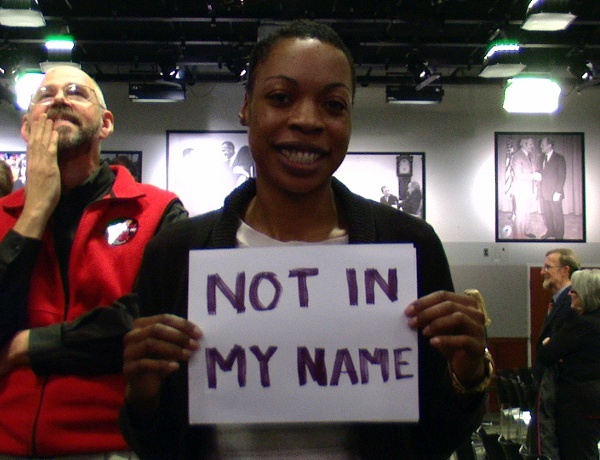 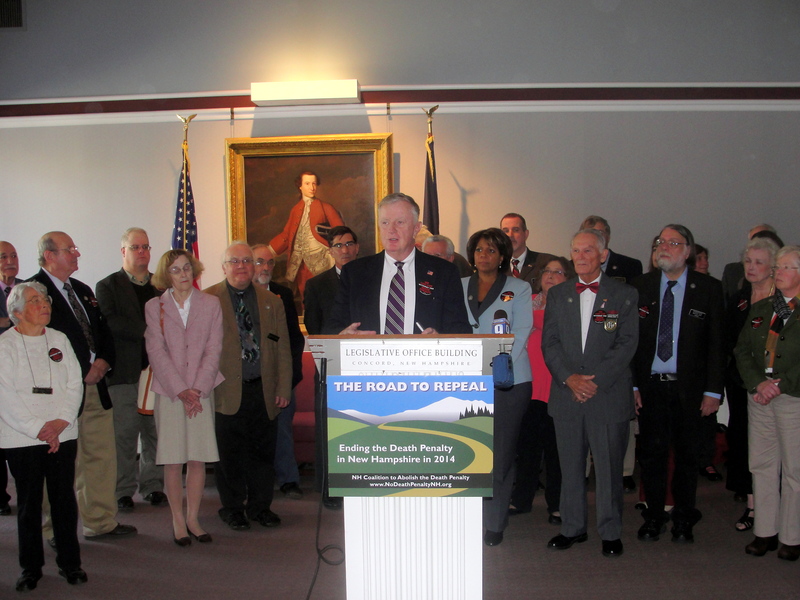 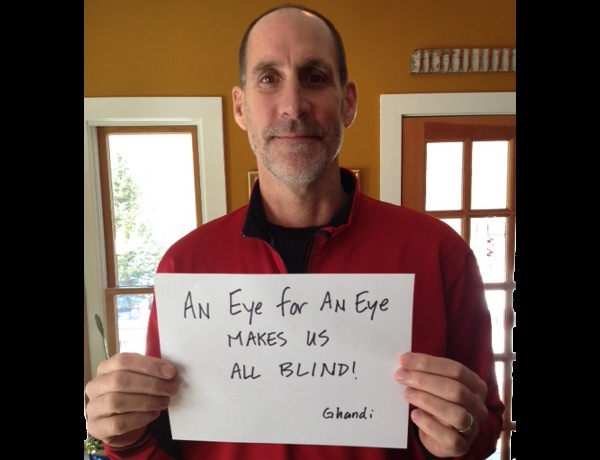 Click here to watch videos of other press conference speakers. 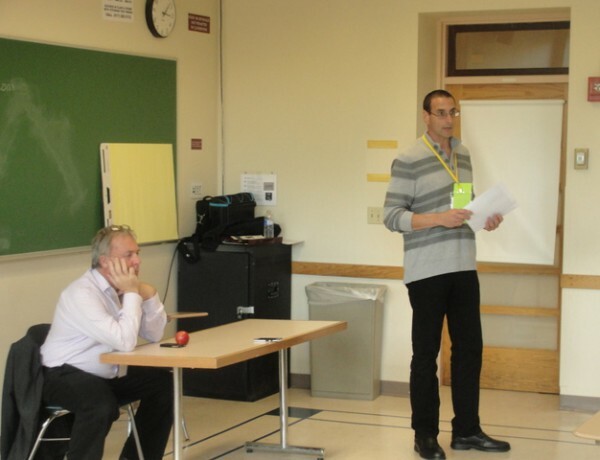 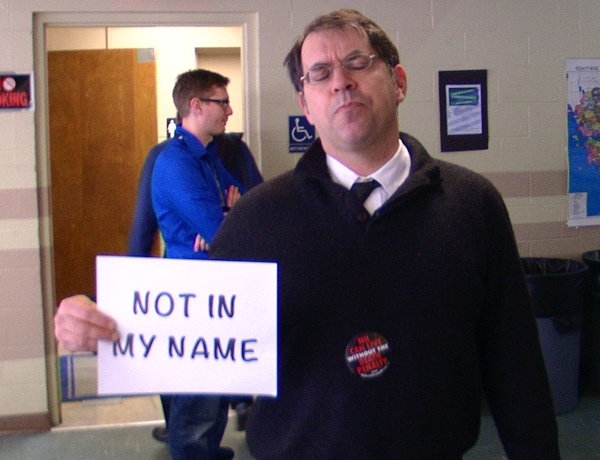 Click here to read more news articles about the press conference. 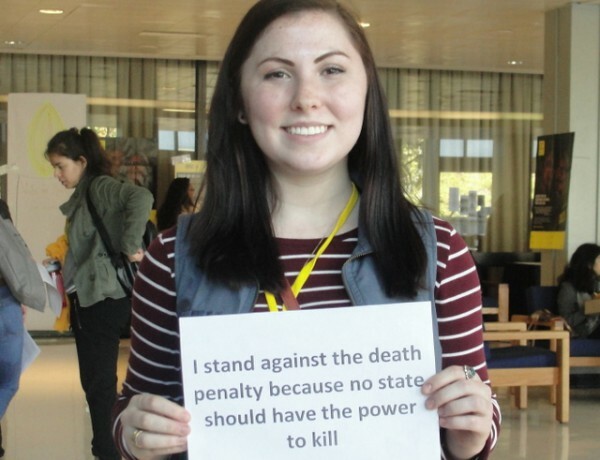 by Garry Rayno, originally published Oct 24 in the Manchester Union Leader. 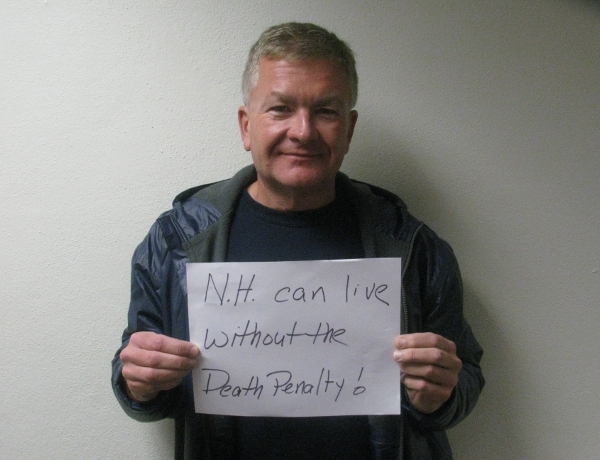 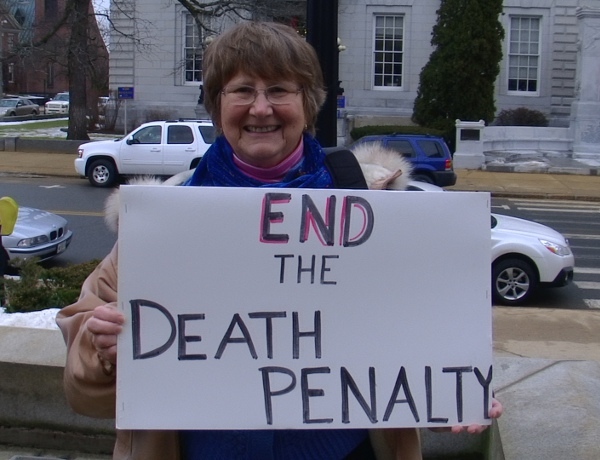 CONCORD, NH — The state’s death penalty has not been used since 1939, and no one was on death row for decades until Michael Addison was convicted of the murder of Manchester Police Officer Michael Briggs in 2008. 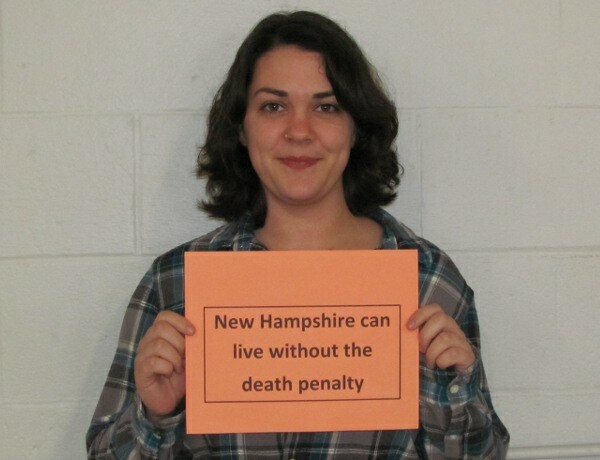 In 1834, Democratic Gov. 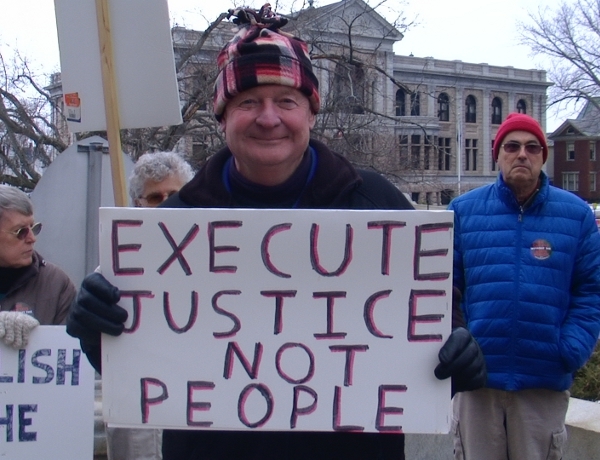 William Badger was the first to ask the Legislature to abolish the death penalty, and the 2014 General Court will try again. 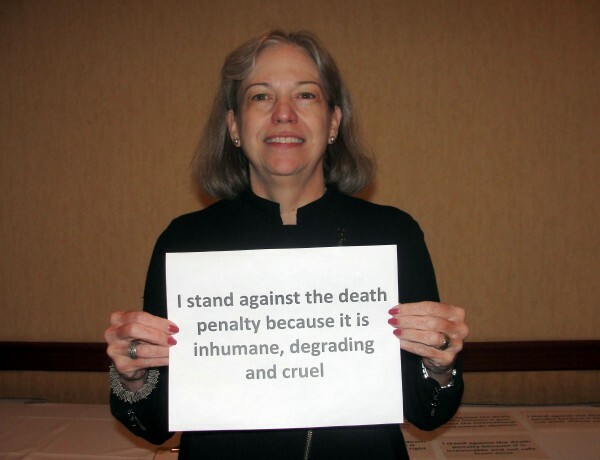 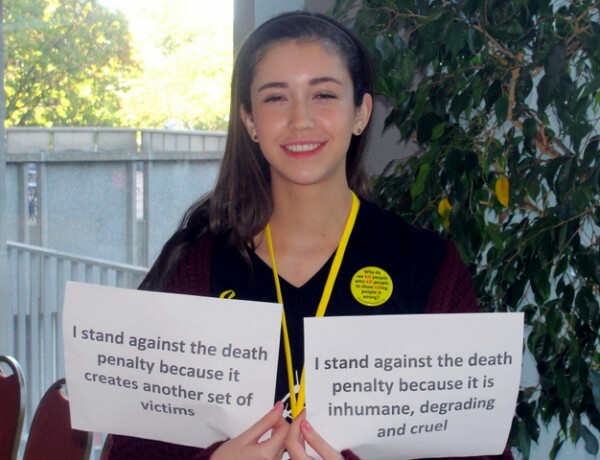 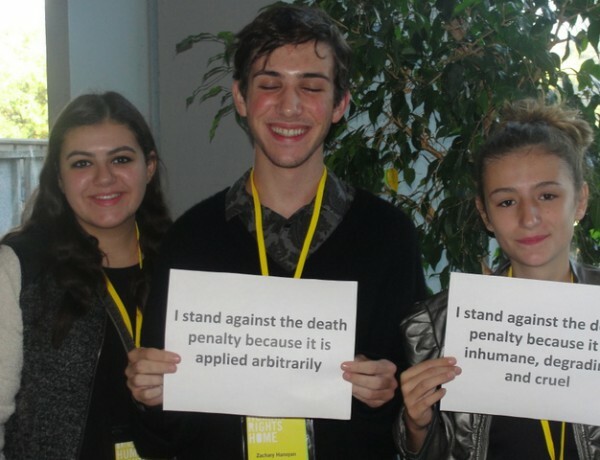 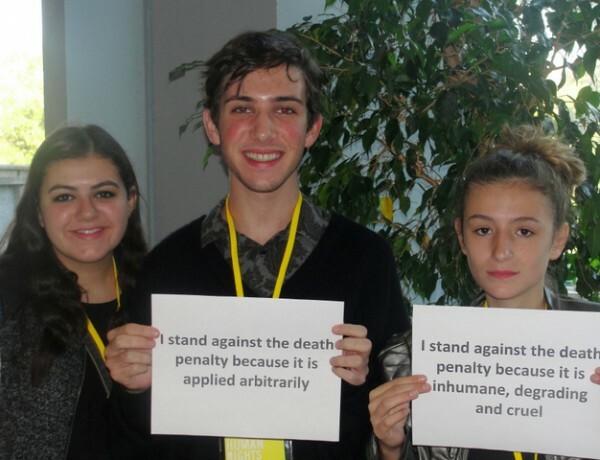 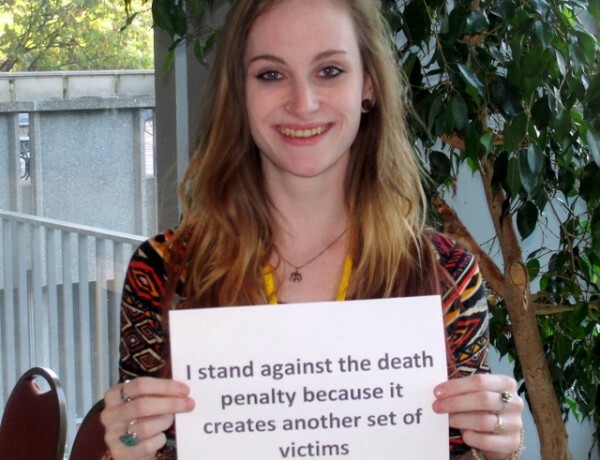 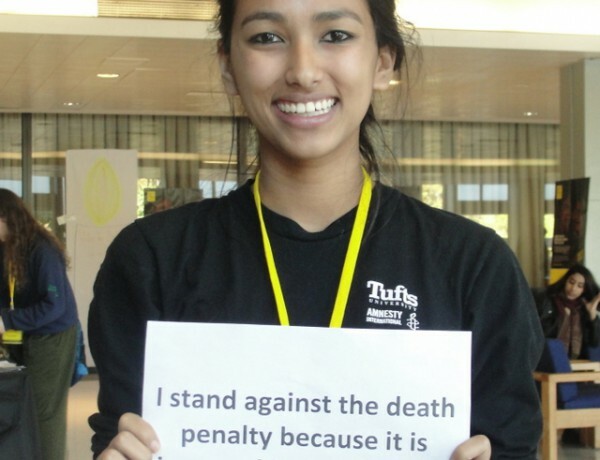 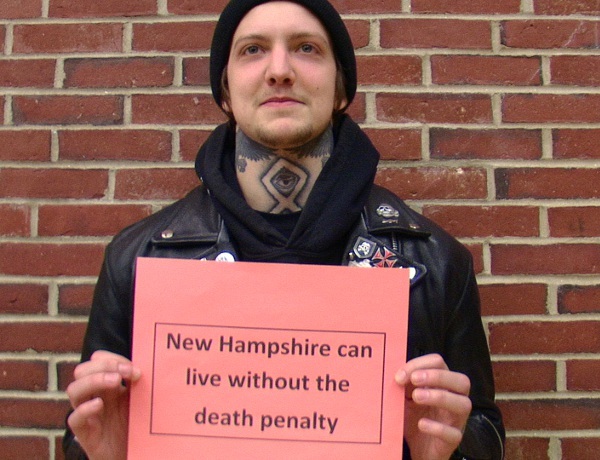 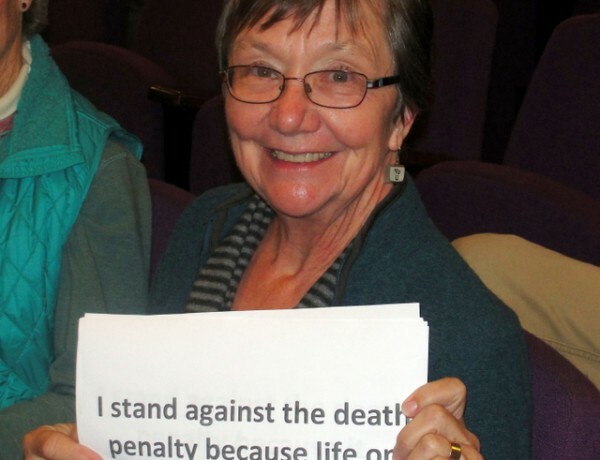 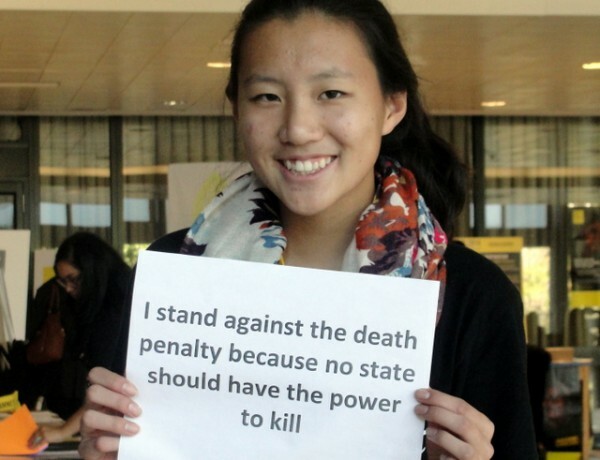 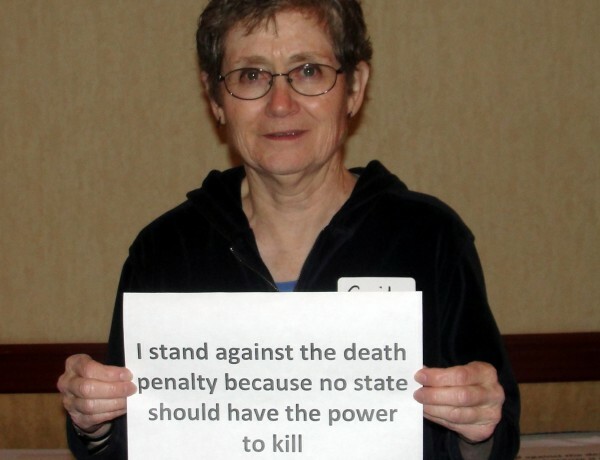 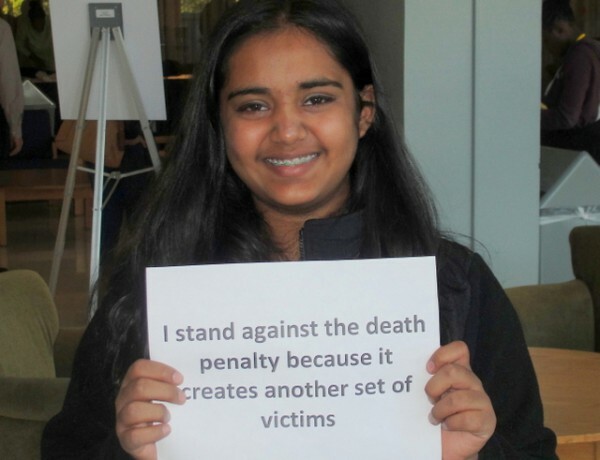 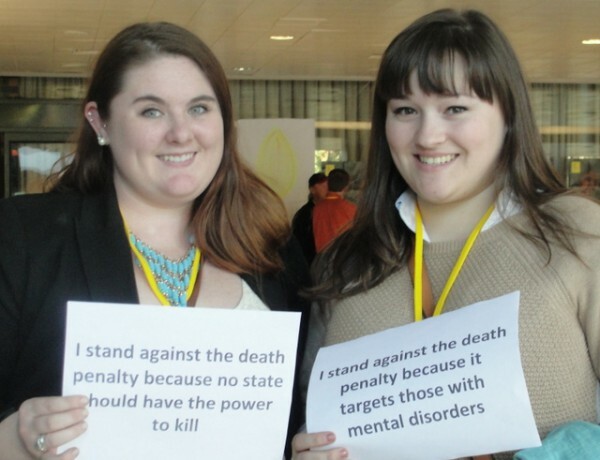 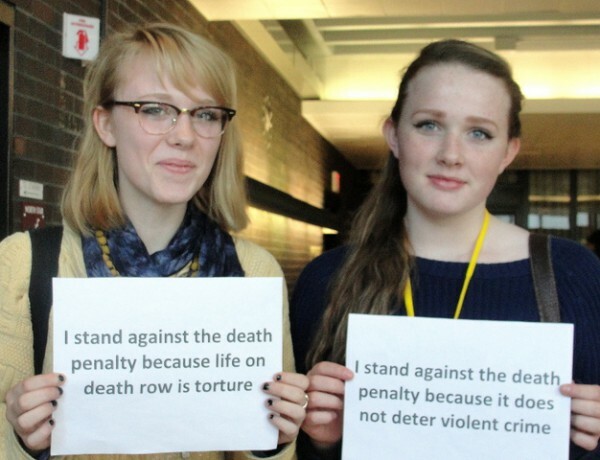 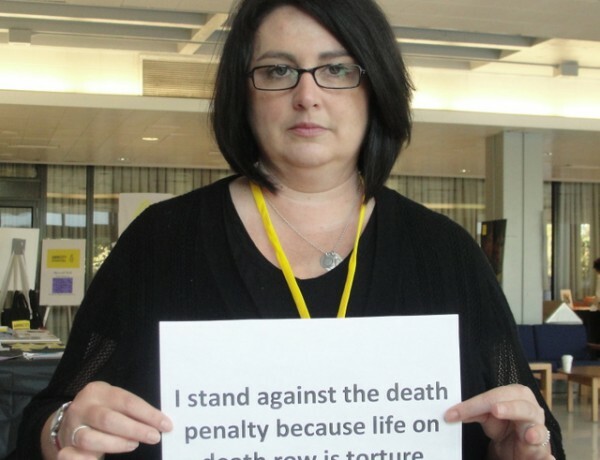 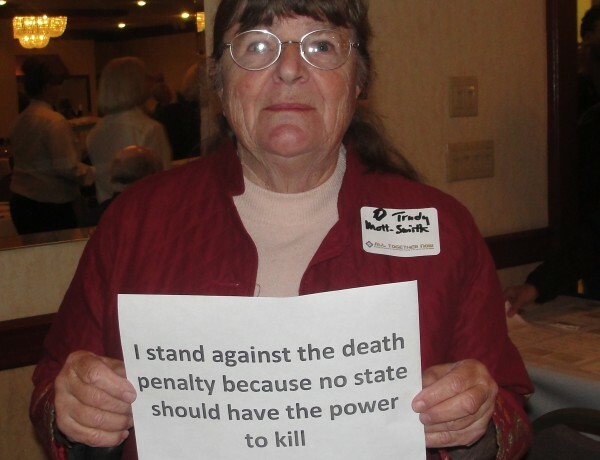 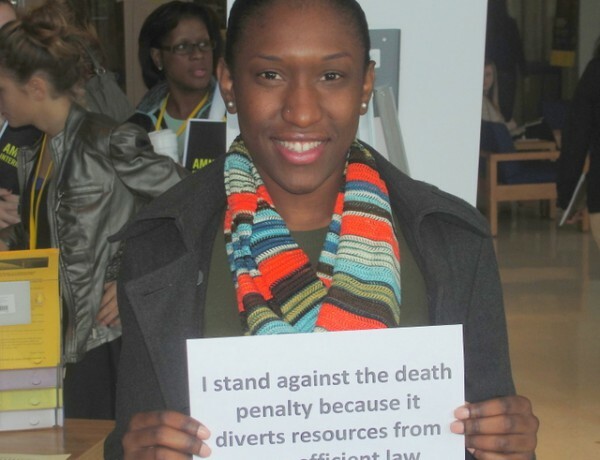 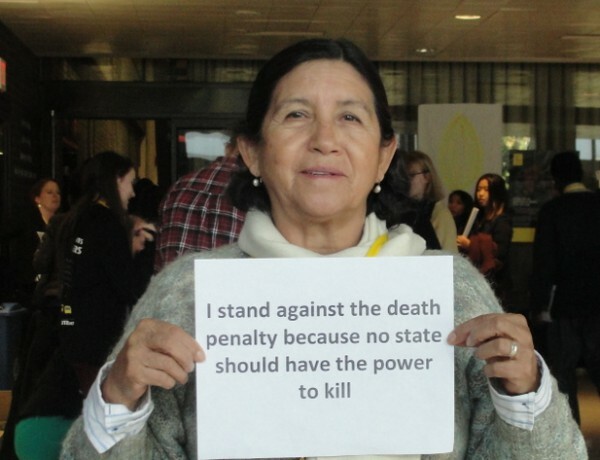 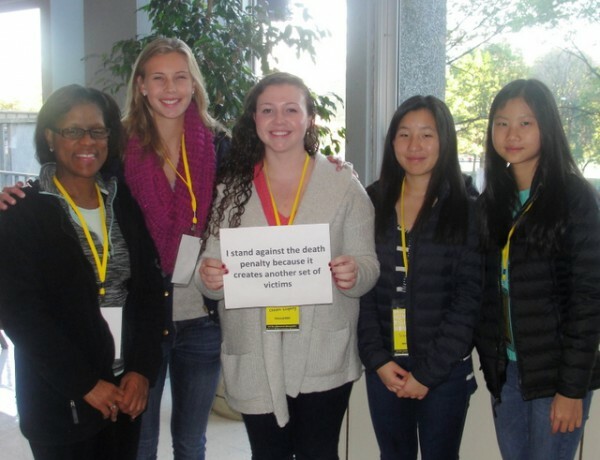 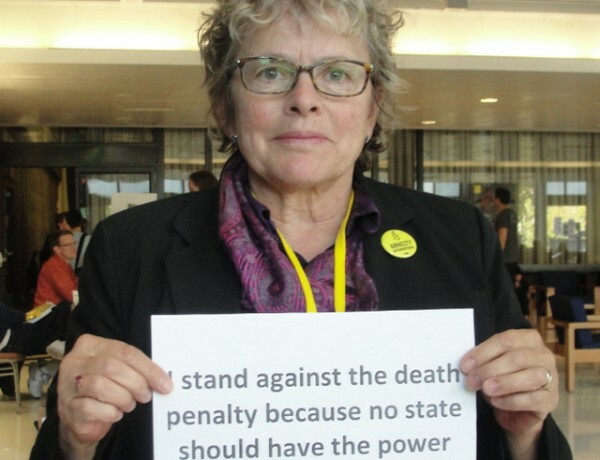 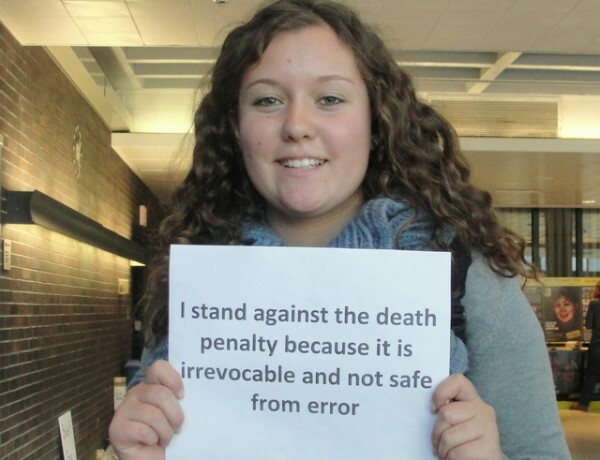 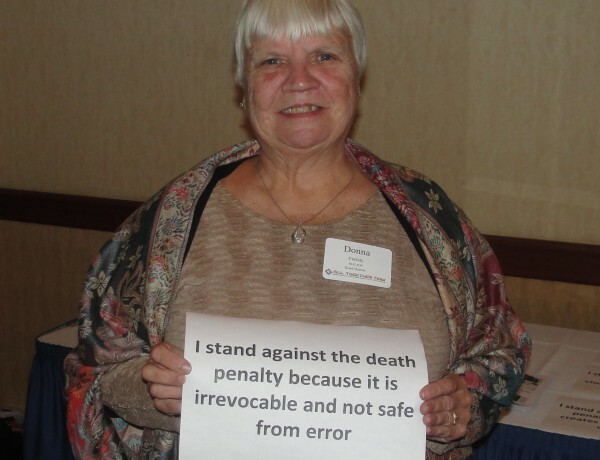 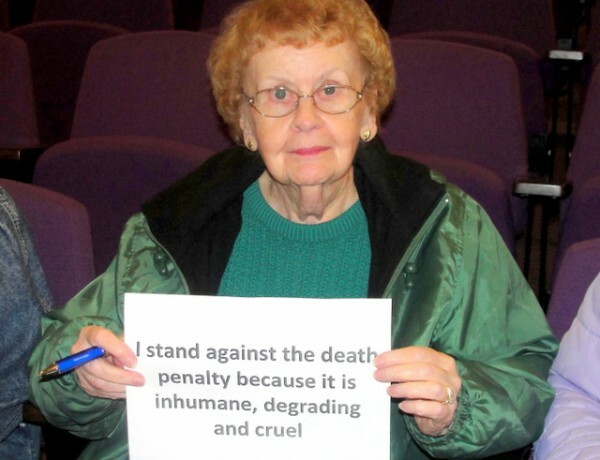 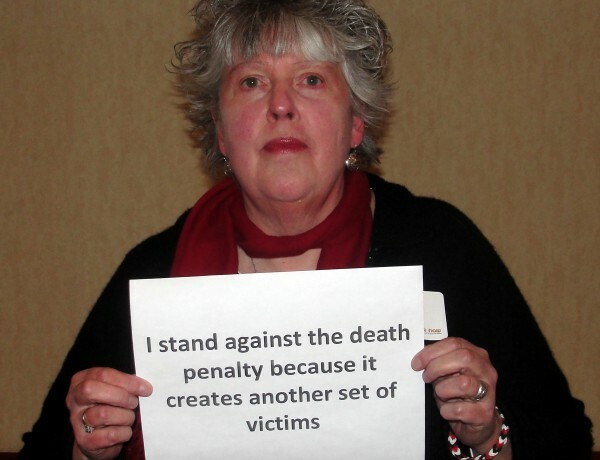 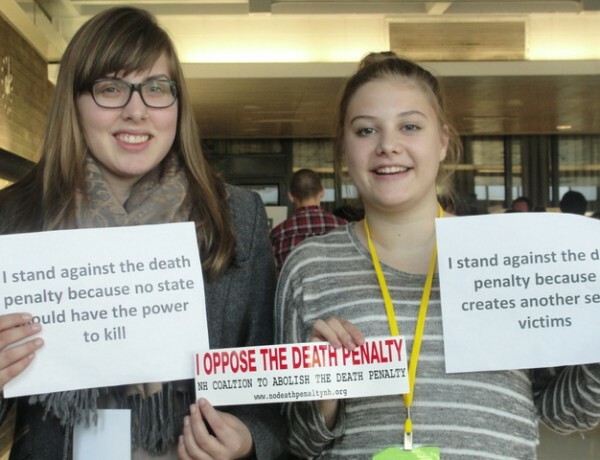 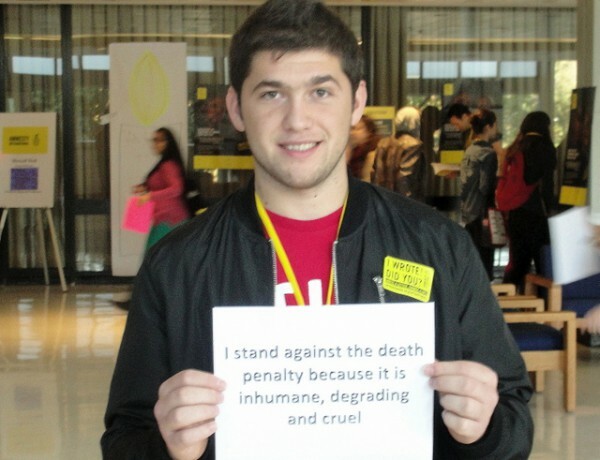 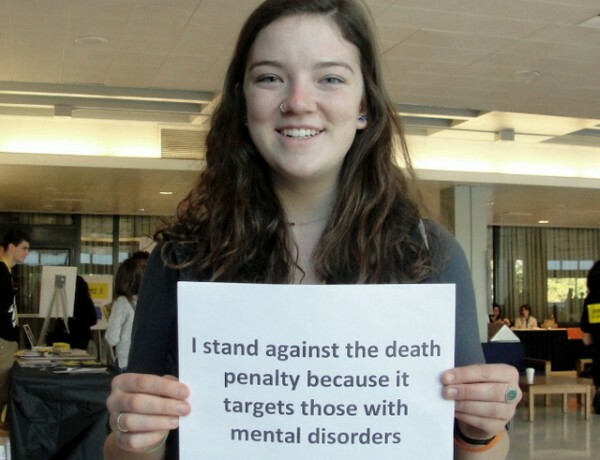 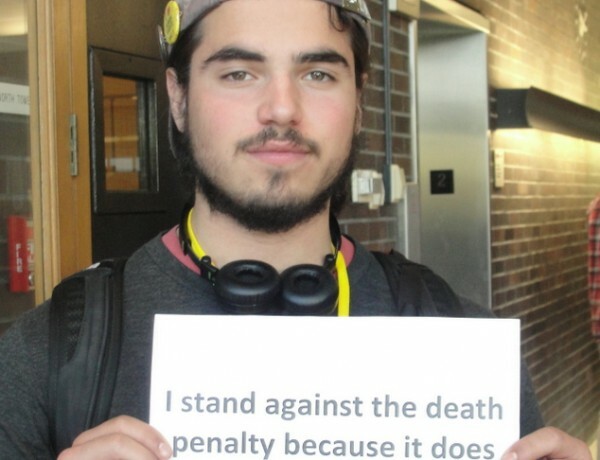 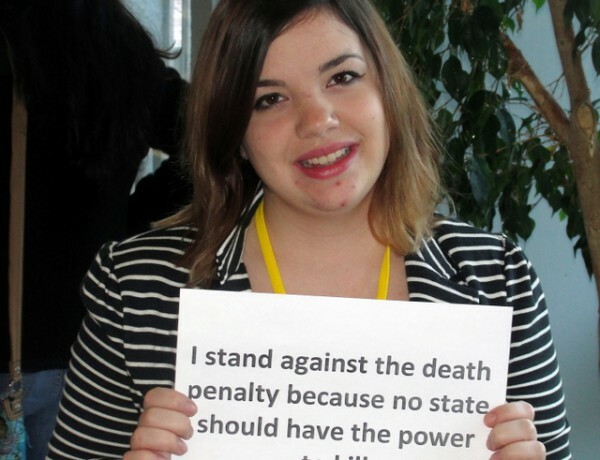 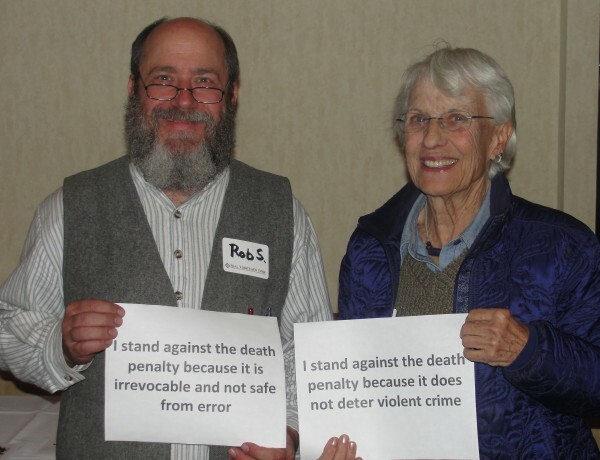 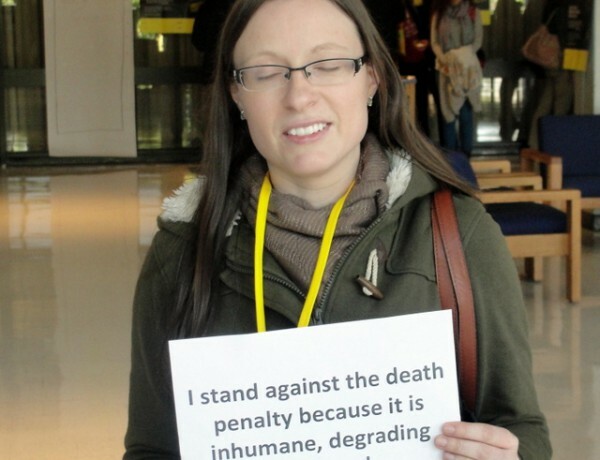 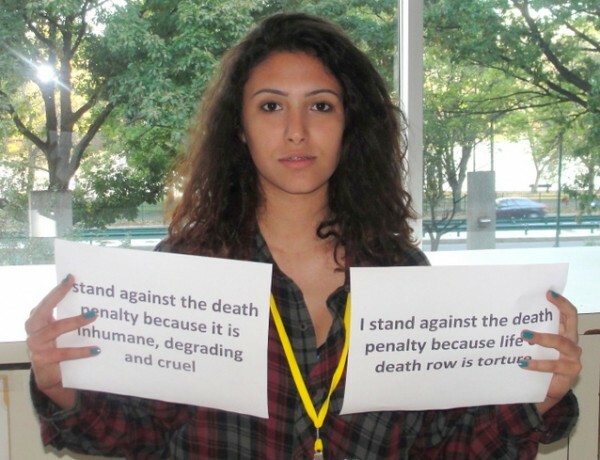 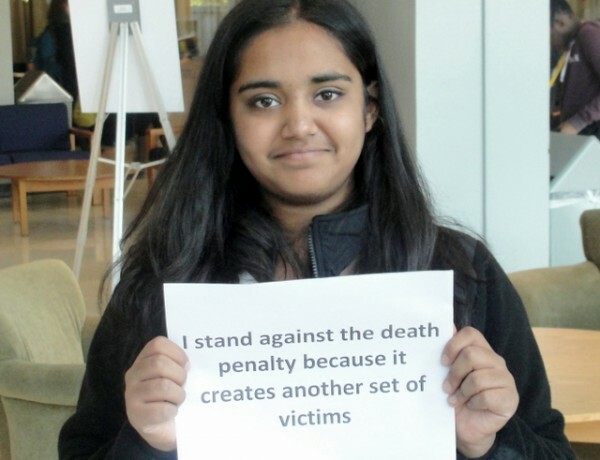 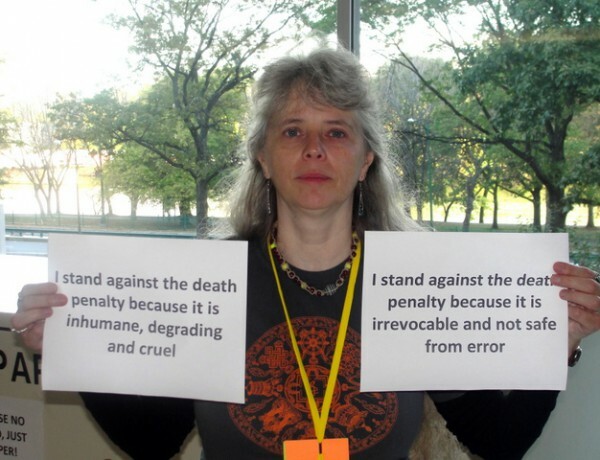 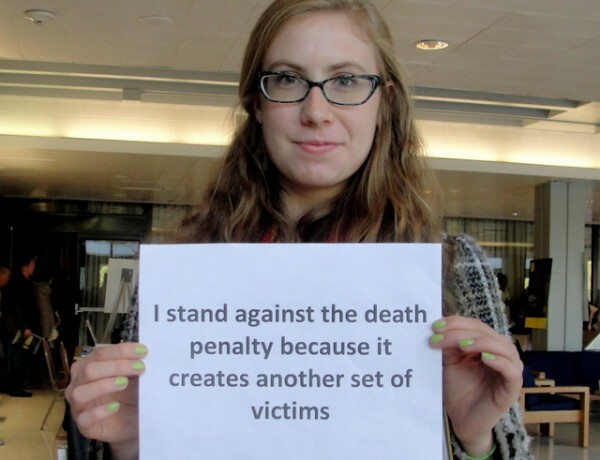 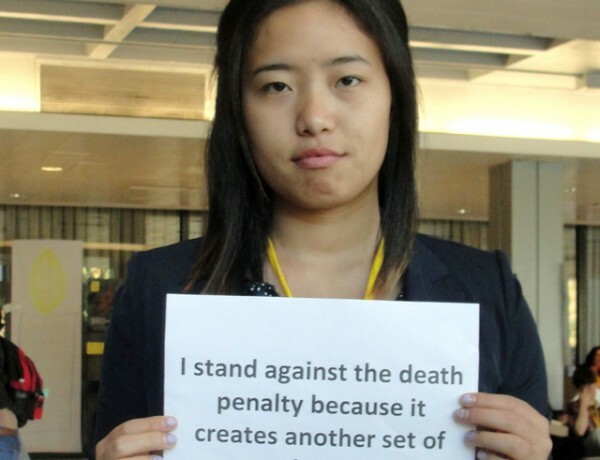 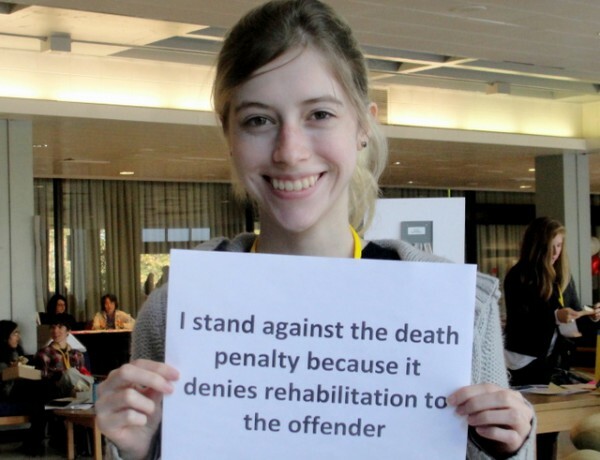 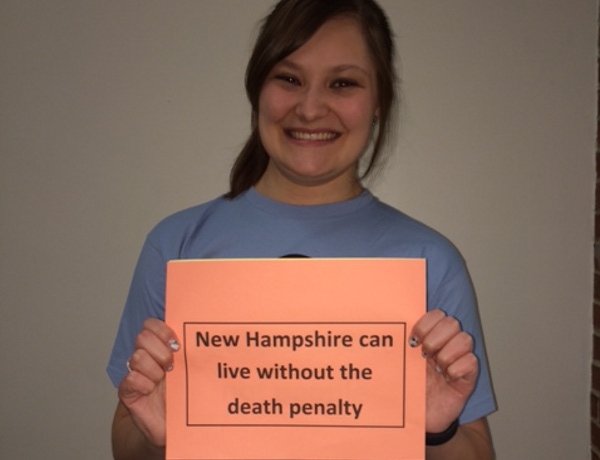 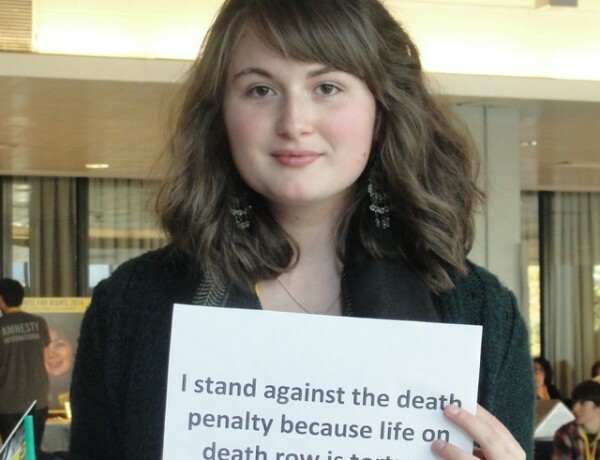 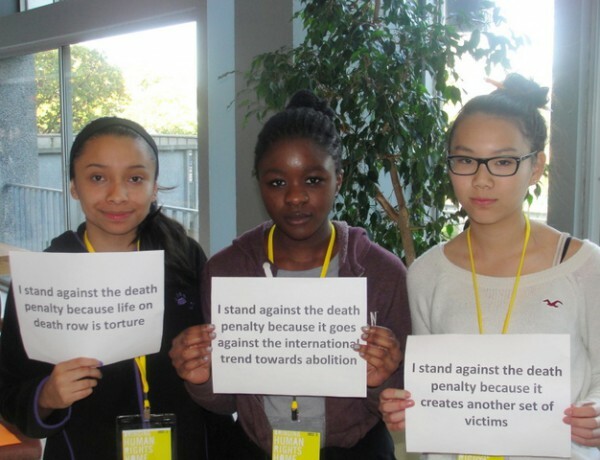 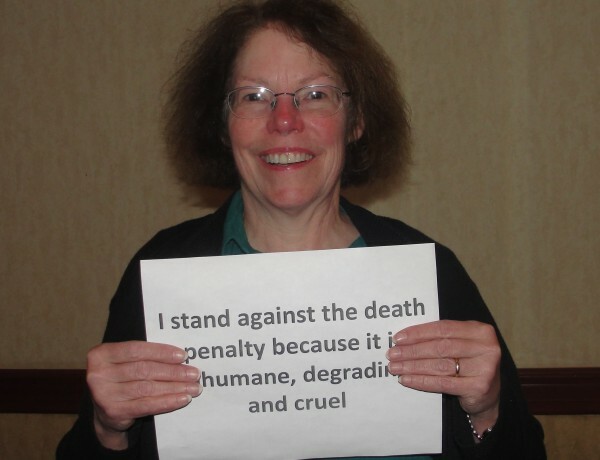 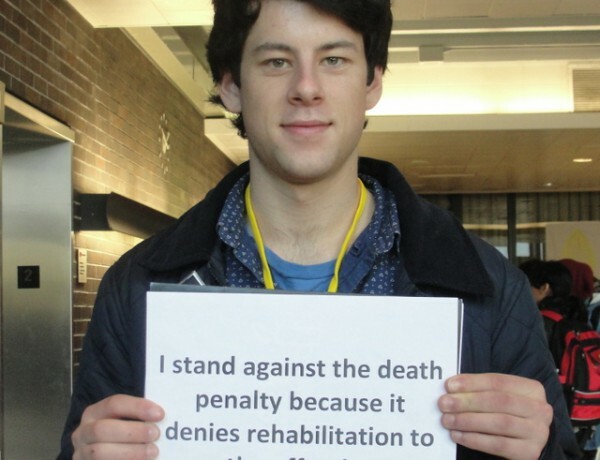 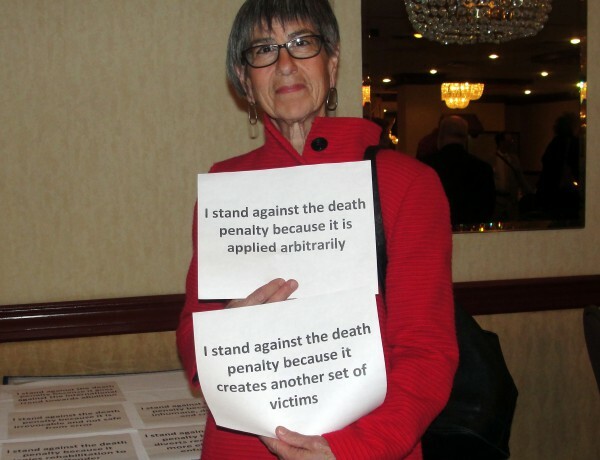 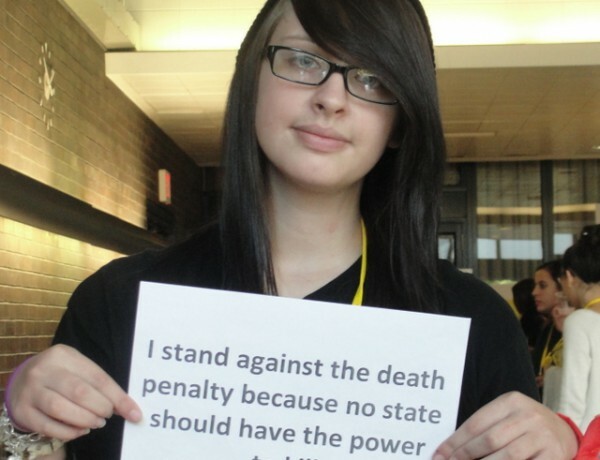 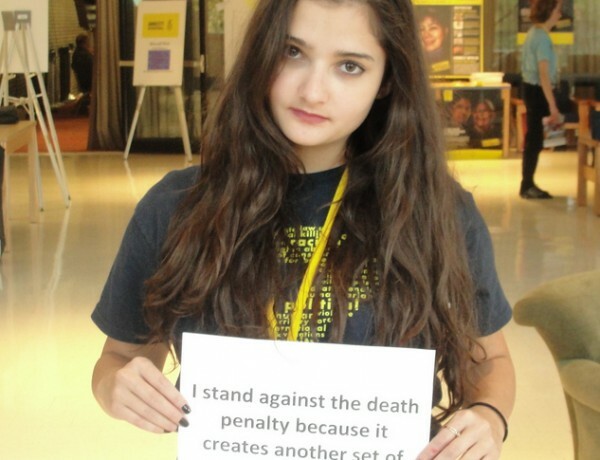 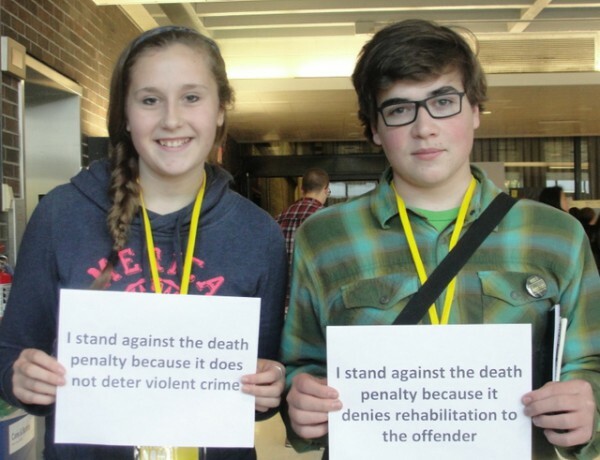 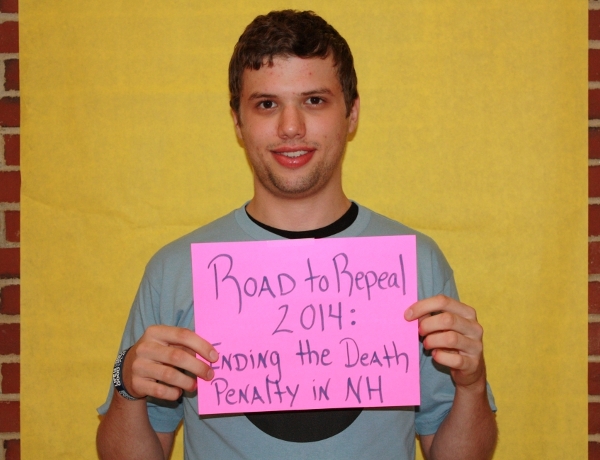 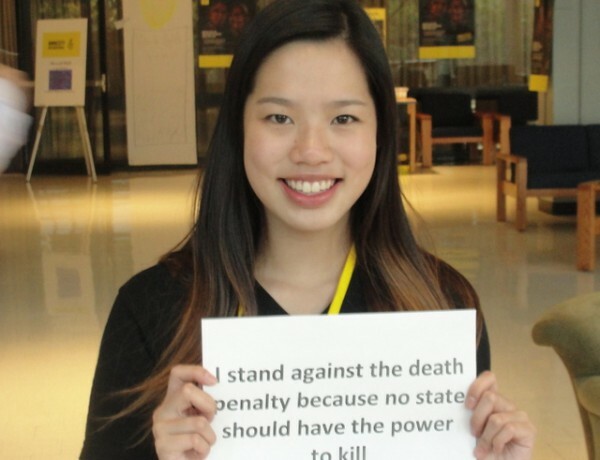 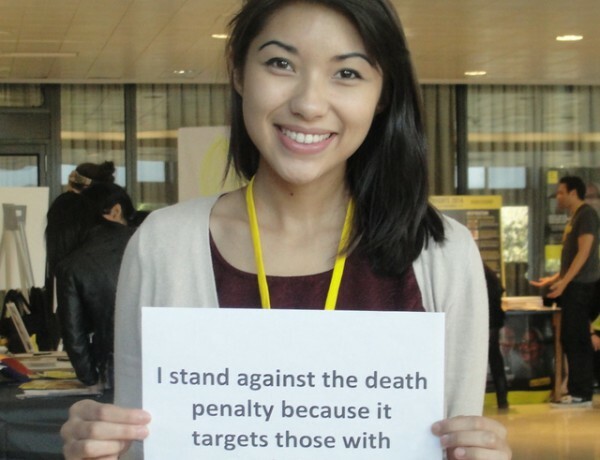 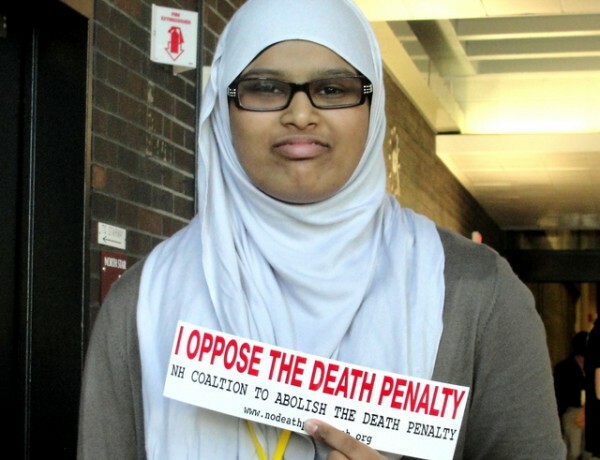 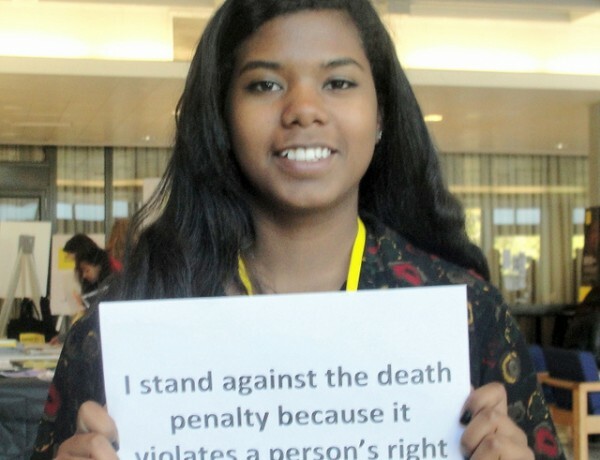 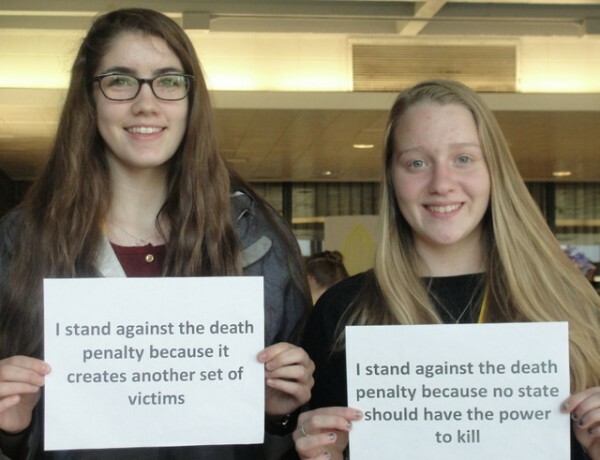 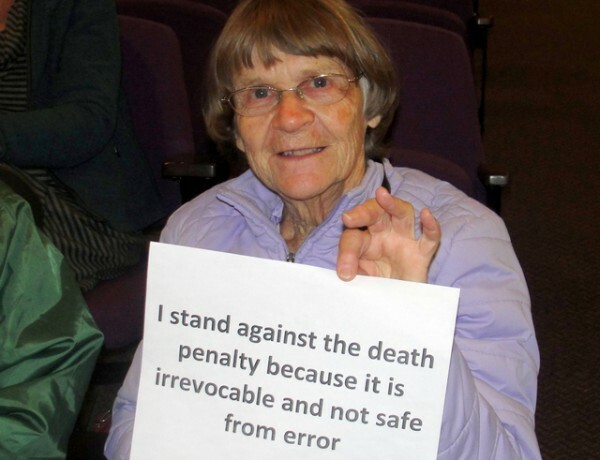 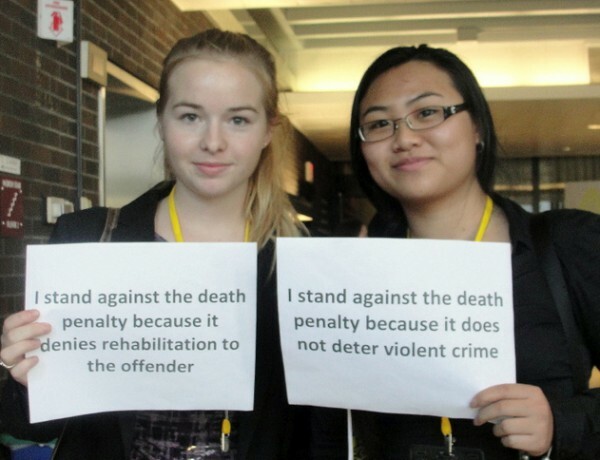 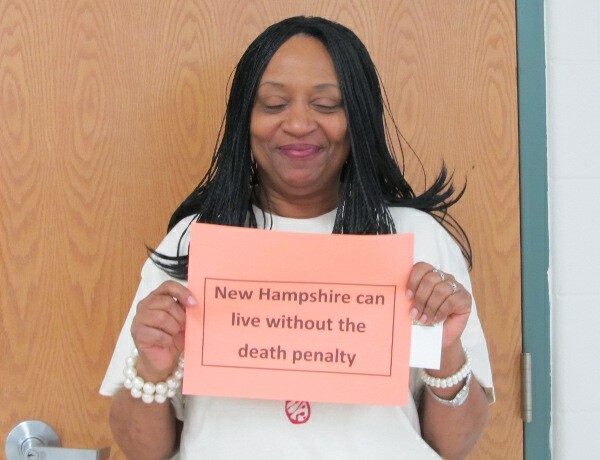 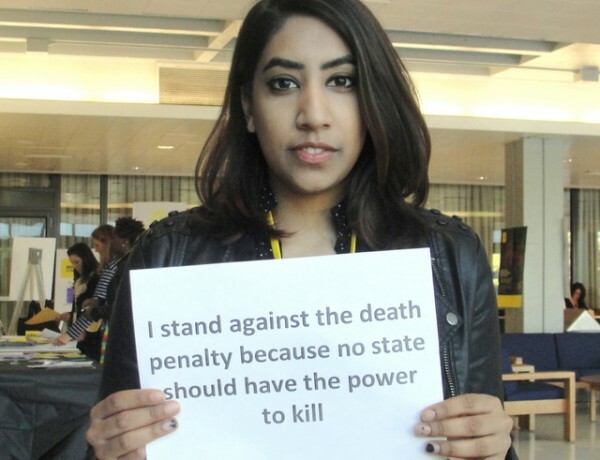 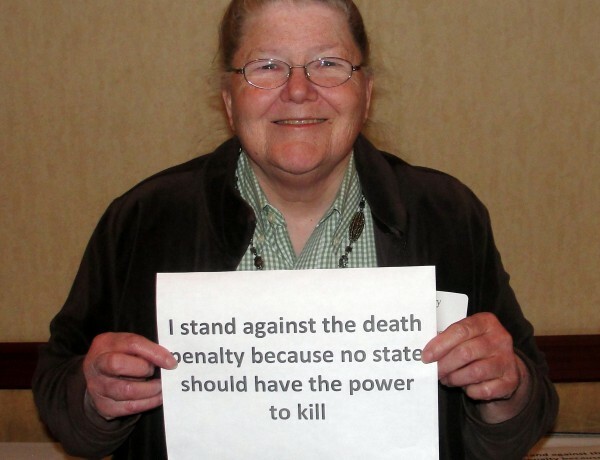 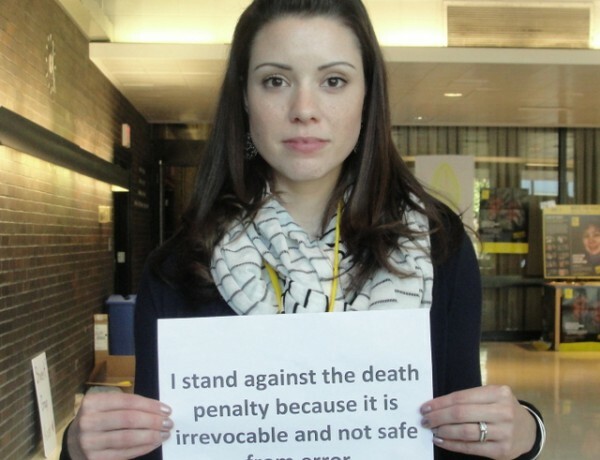 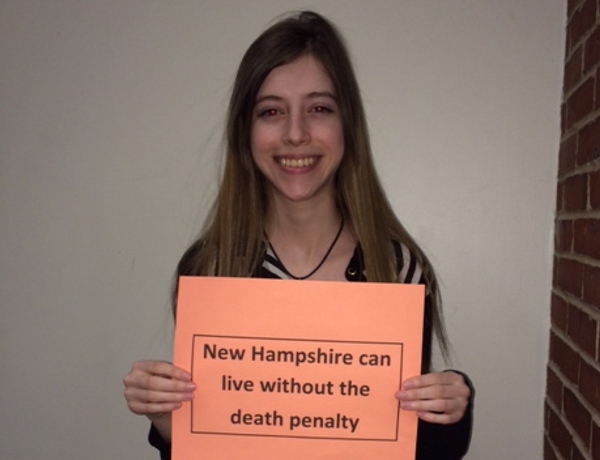 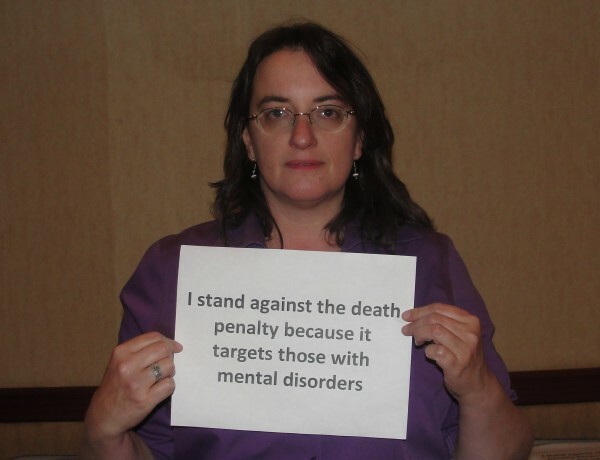 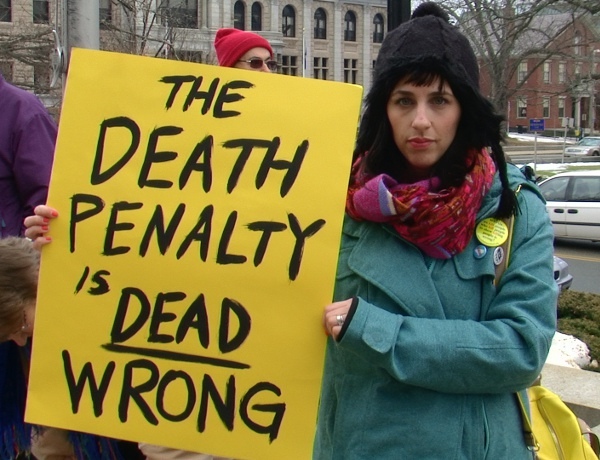 Lawmakers, religious leaders, law enforcement and judicial officials, and families of murder victims made their case Thursday to abolish the death penalty in an event to begin a campaign to abolish the death penalty in New Hampshire. 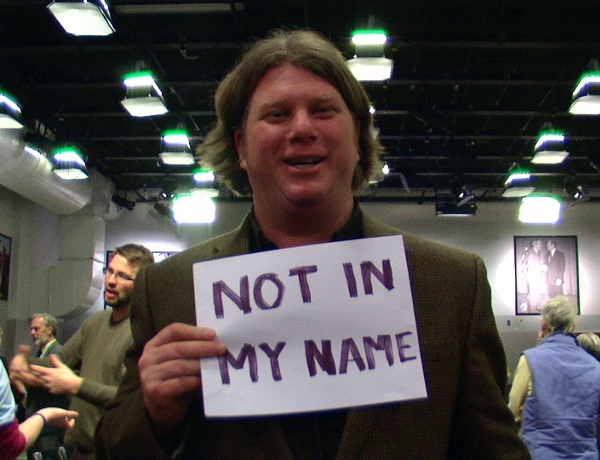 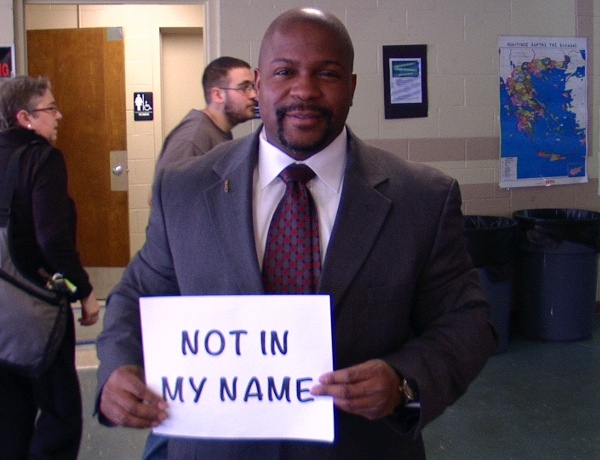 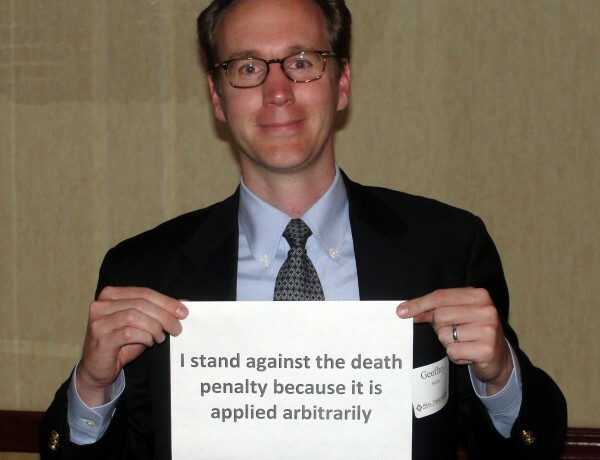 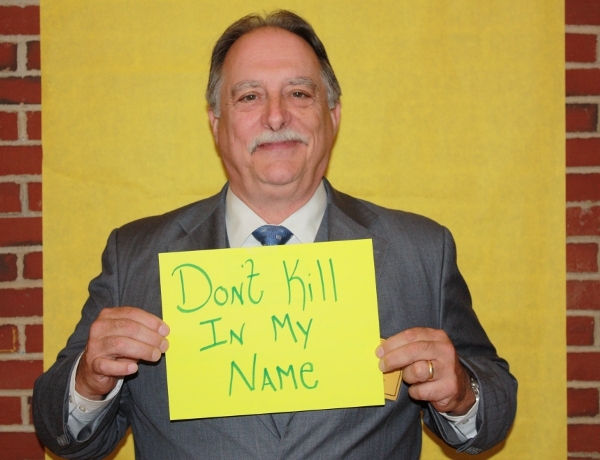 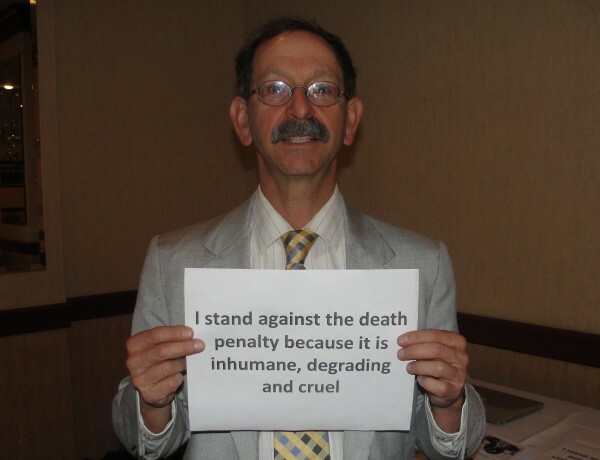 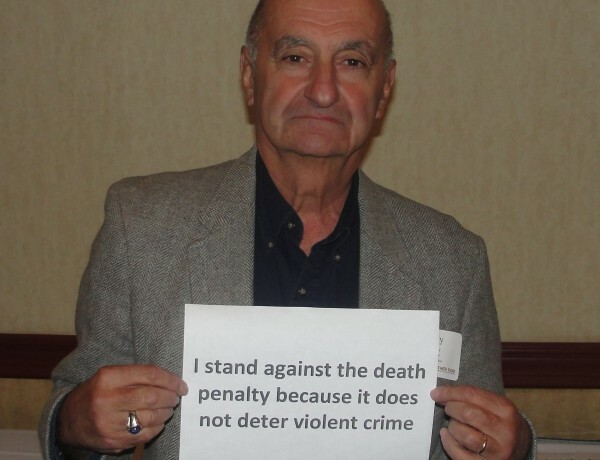 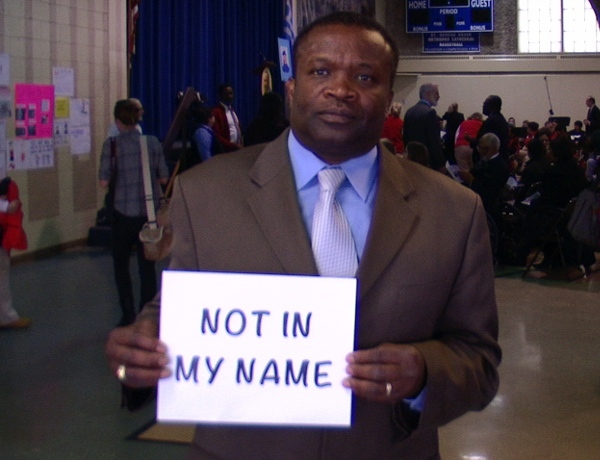 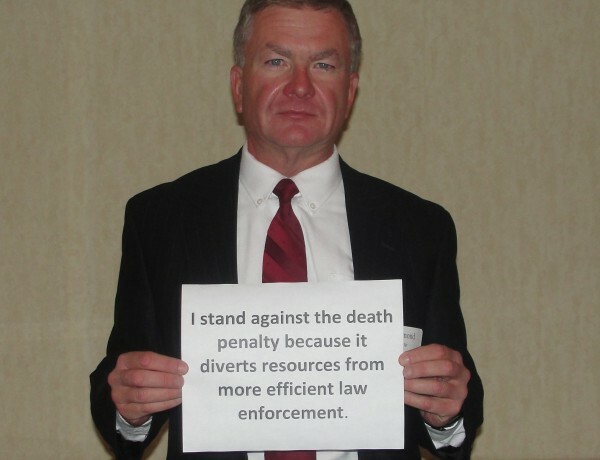 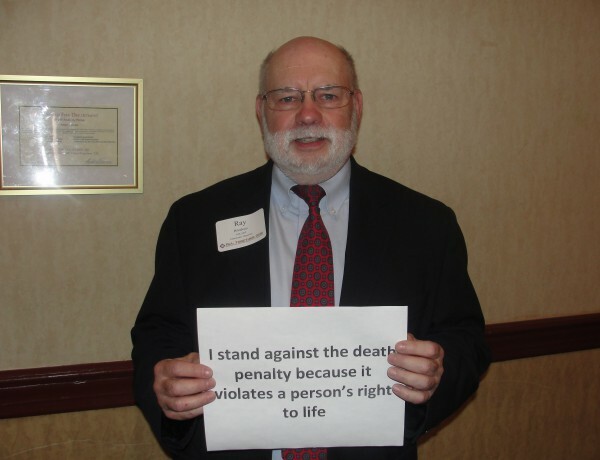 Rep. Robert “Renny” Cushing, D-Hampton, whose father was gunned down by an off-duty Hampton police officer, is the prime sponsor of a 2014 bill to abolish capital punishment. 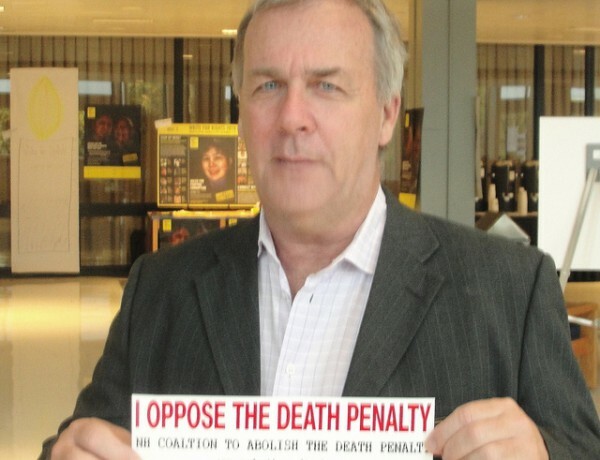 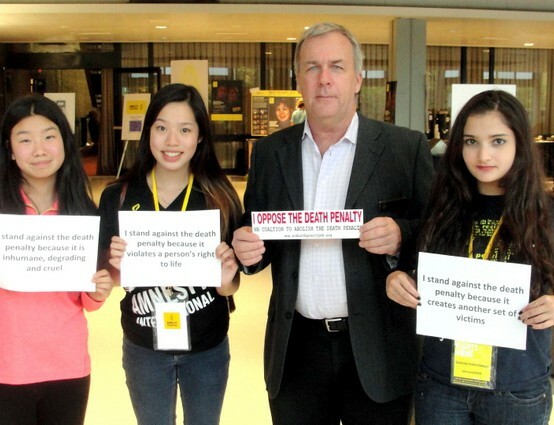 He noted in the last election that the two gubernatorial candidates opposed the death penalty. 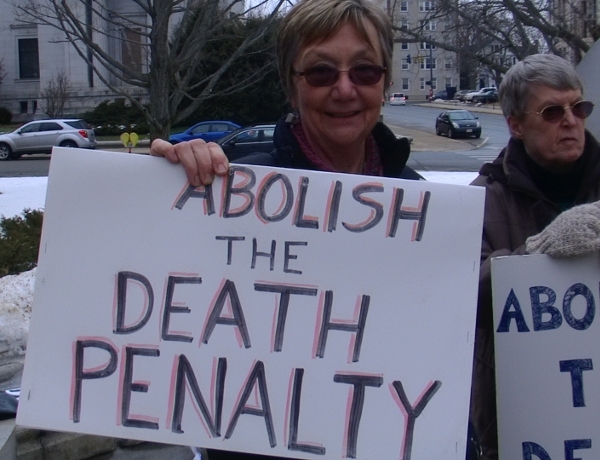 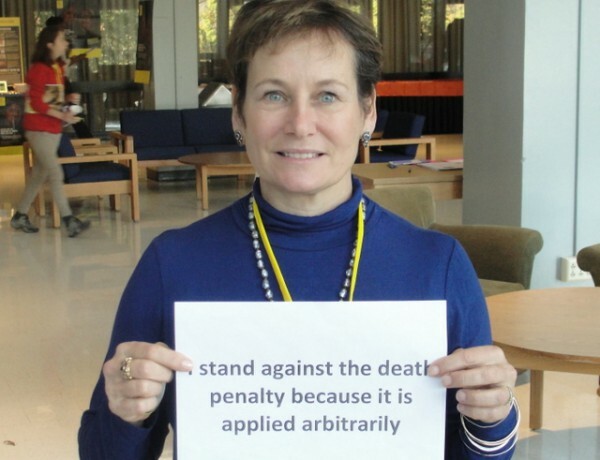 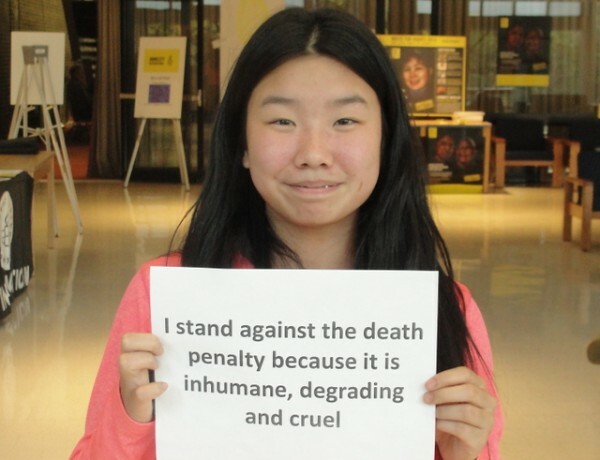 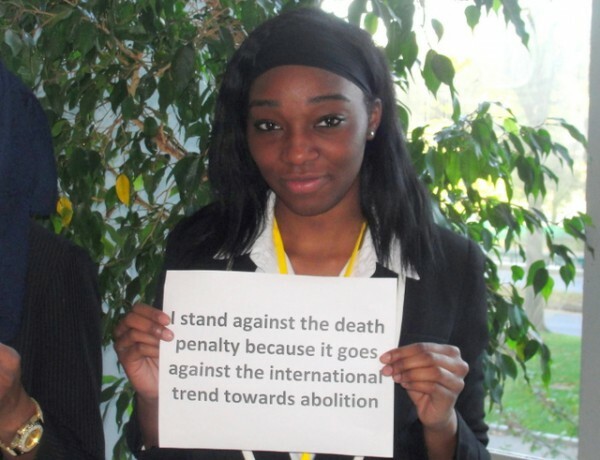 The 2000 Legislature approved abolishing the death penalty, but former Gov. 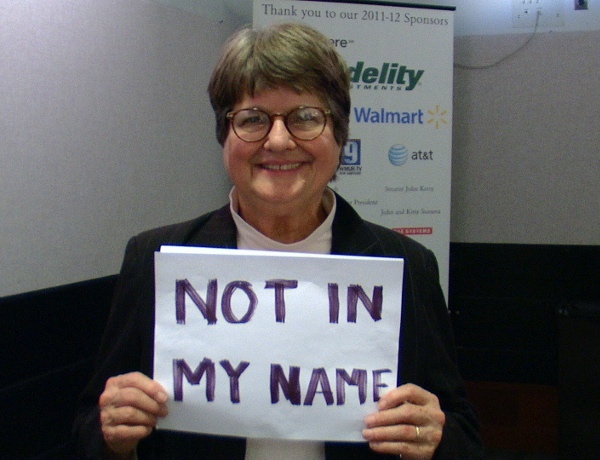 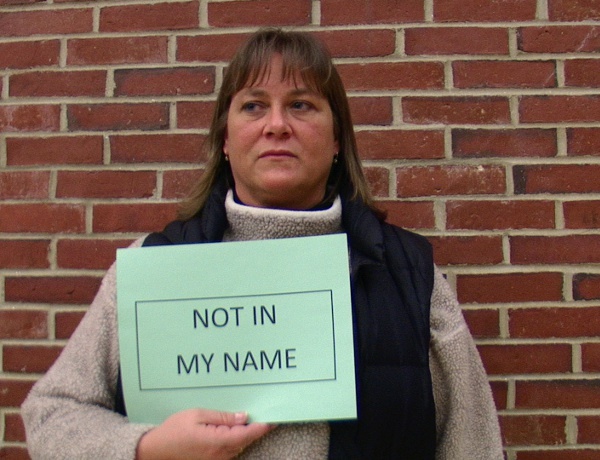 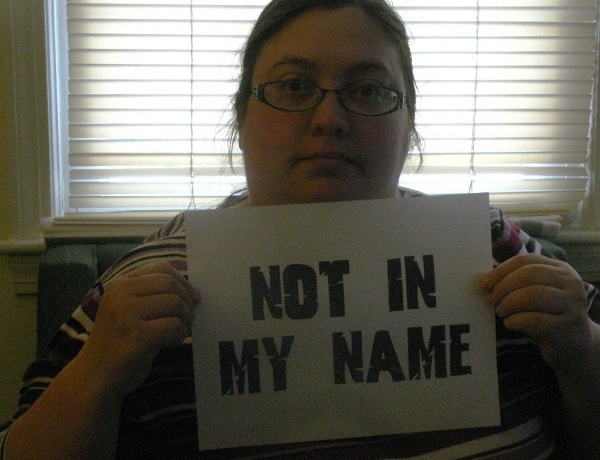 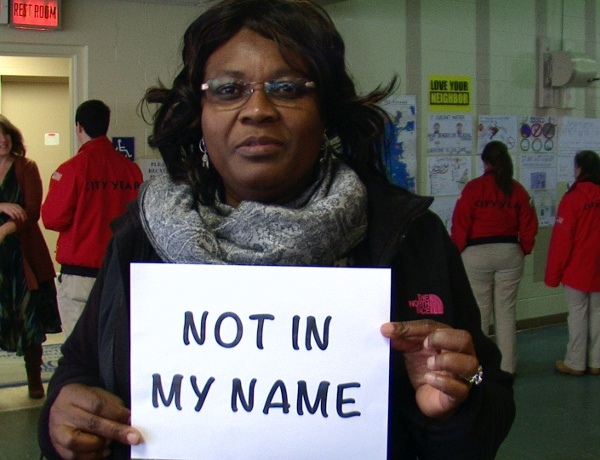 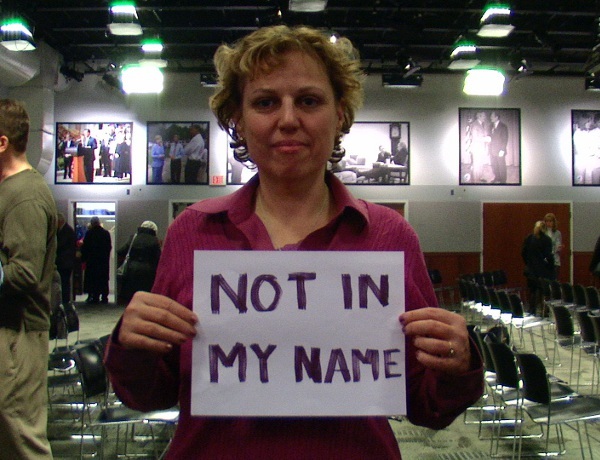 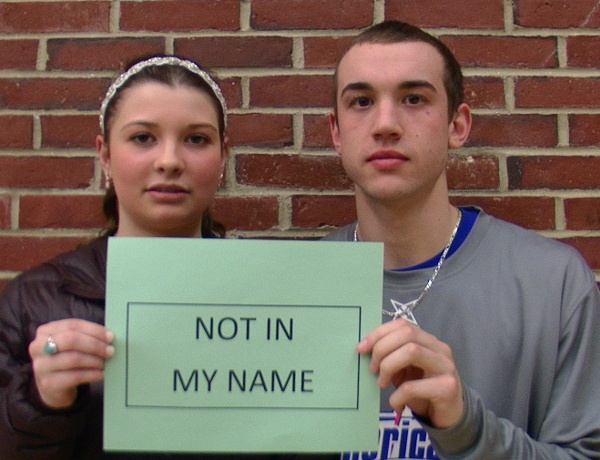 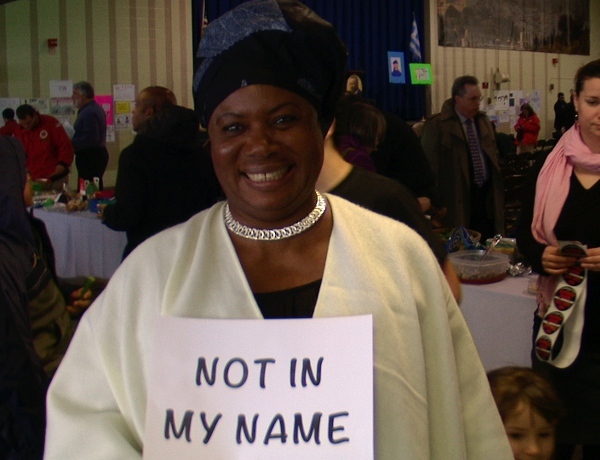 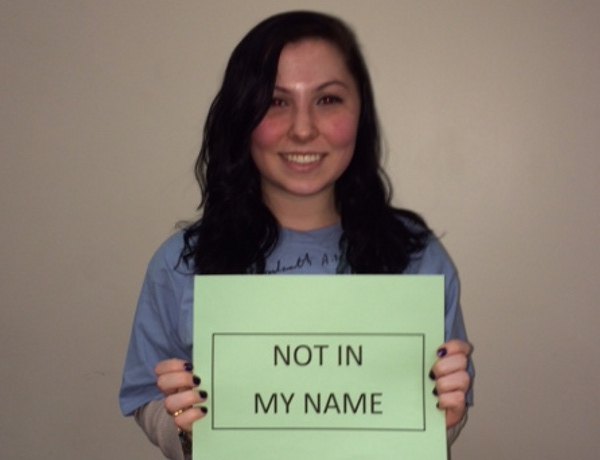 Jeanne Shaheen vetoed it. 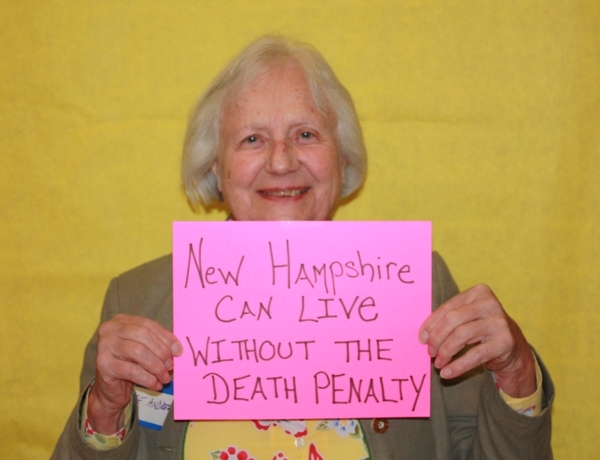 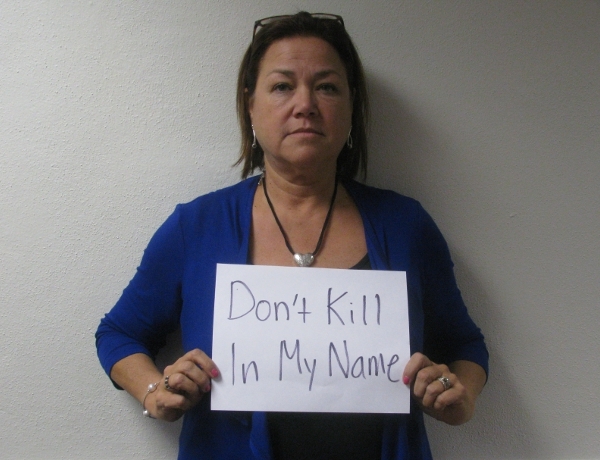 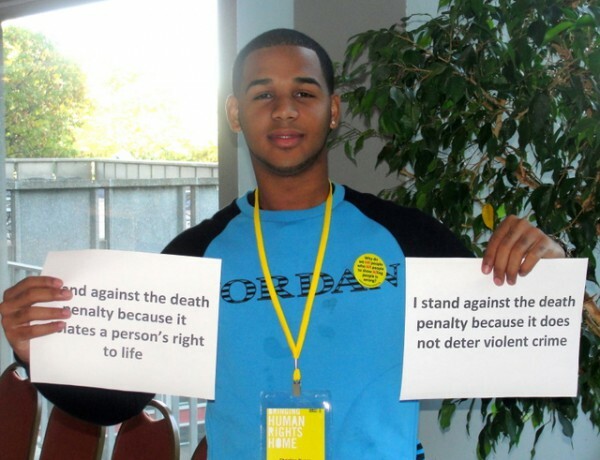 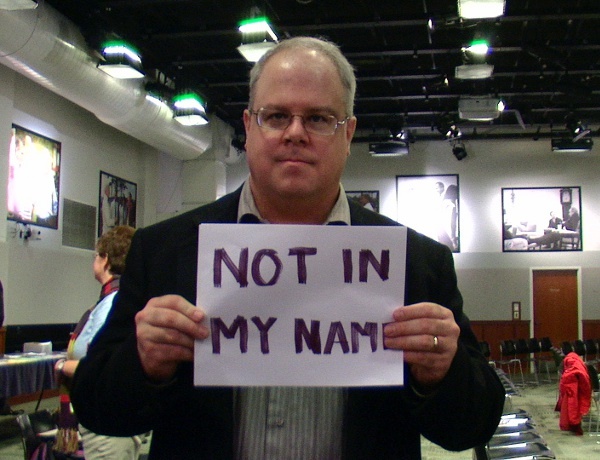 In 2010, the House approved abolishing capital punishment butthe Senate killed the bill before former Gov. 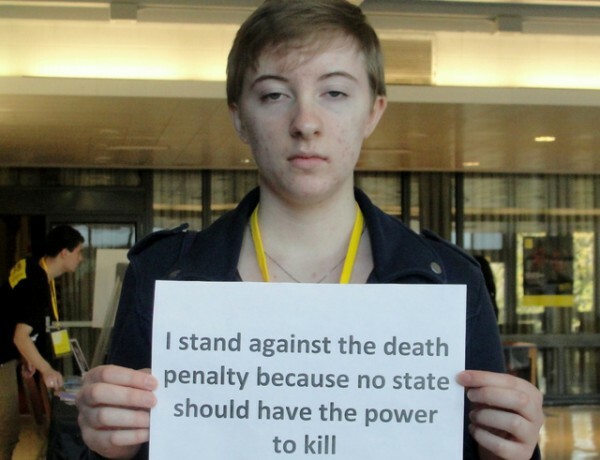 John Lynch could veto it. 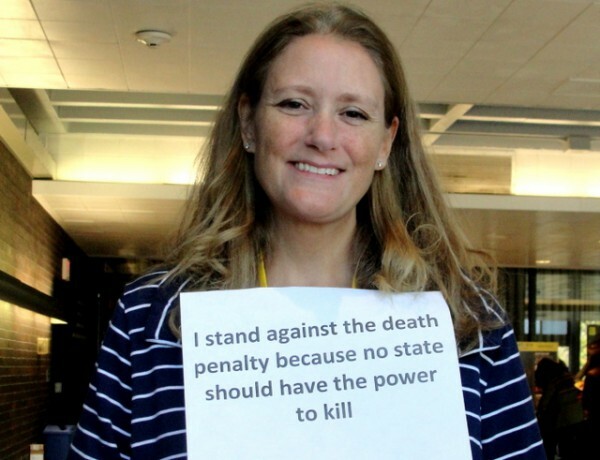 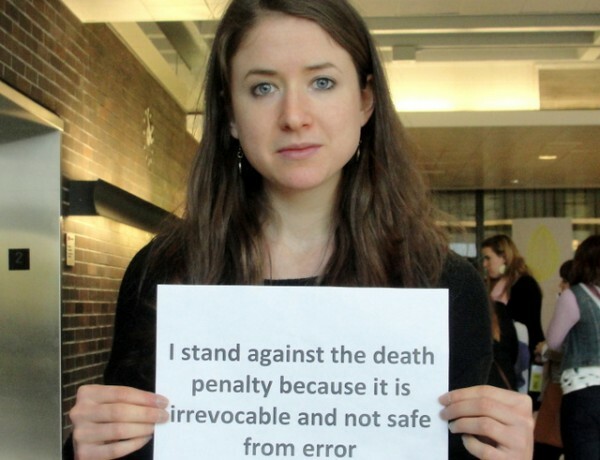 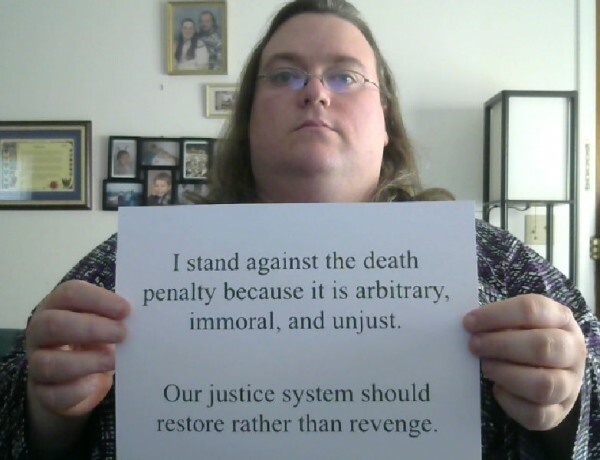 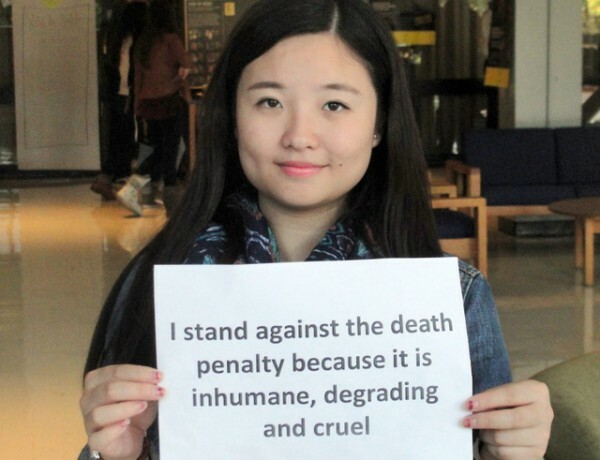 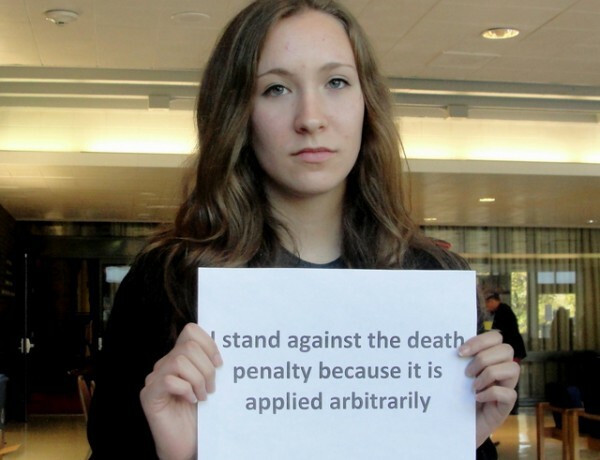 Traditionally, abolishing the death penalty is opposed by law enforcement and those who argue people who commit the most heinous crimes do not deserve to live. 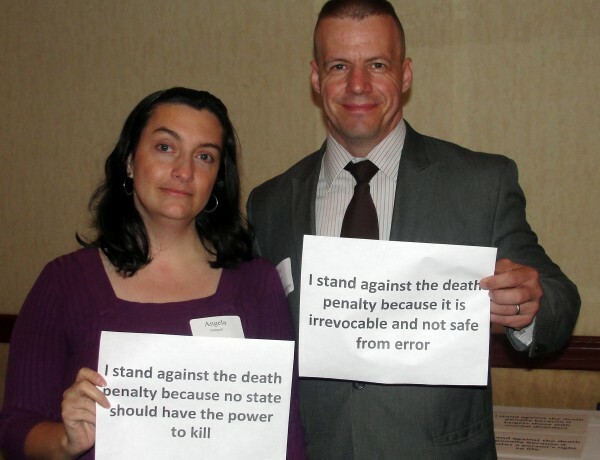 But speakers at the press conference said the death penalty is not a deterrent to murder or other violent crimes. 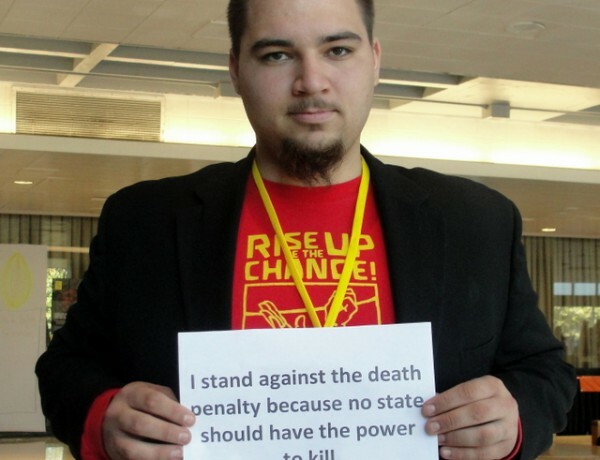 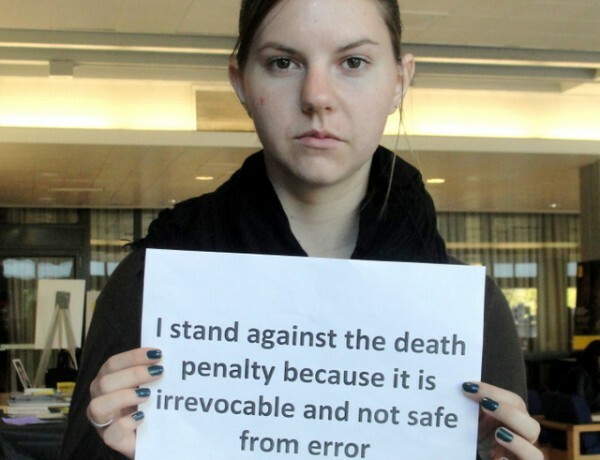 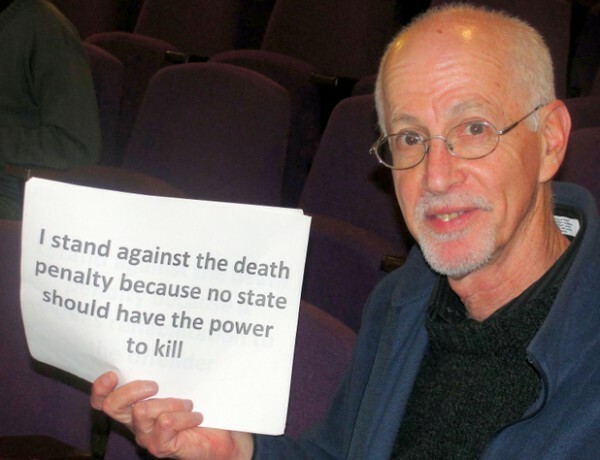 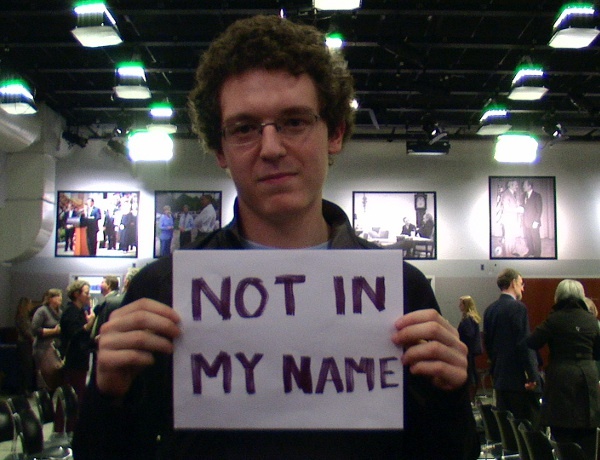 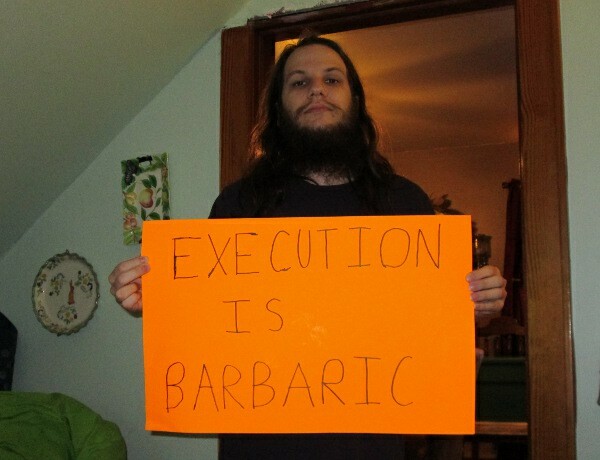 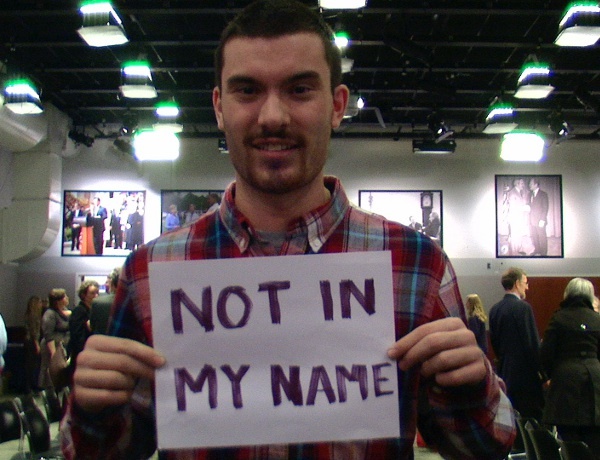 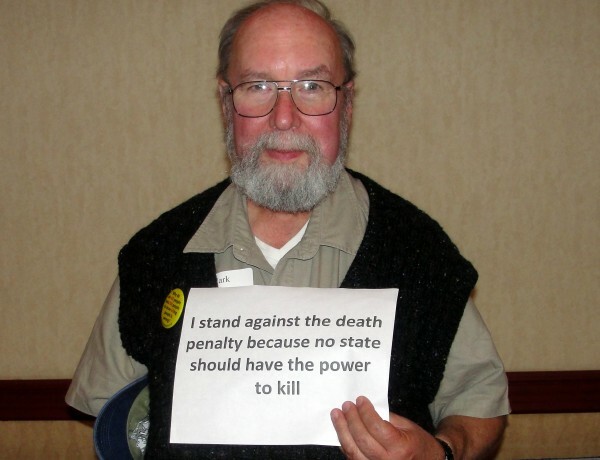 He and others said that innocent people could be executed and the state would be responsible when that happens. 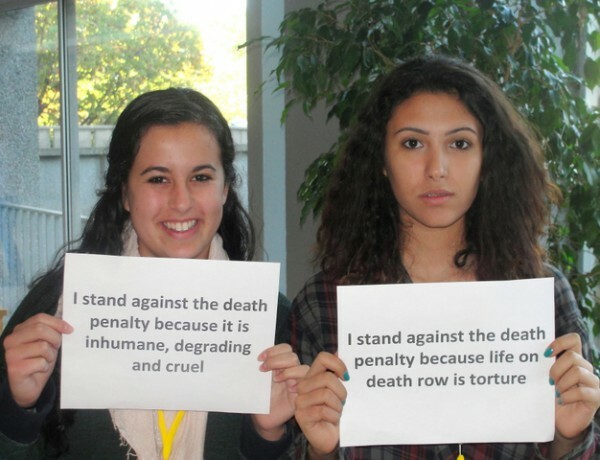 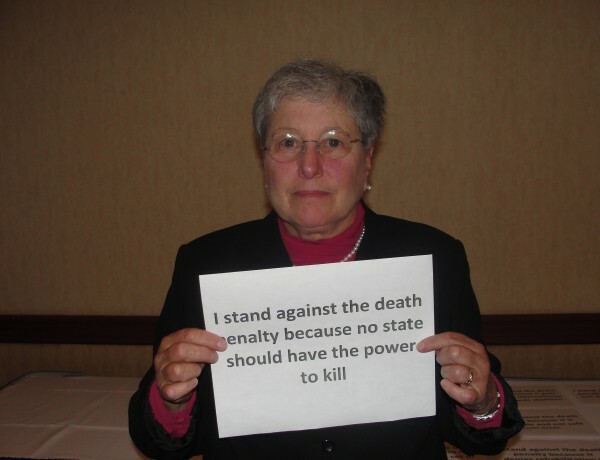 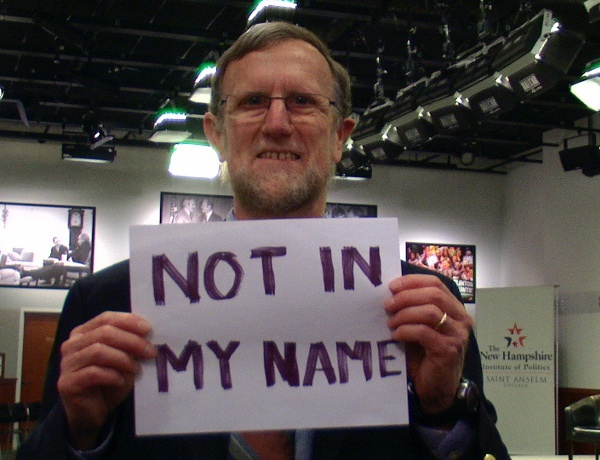 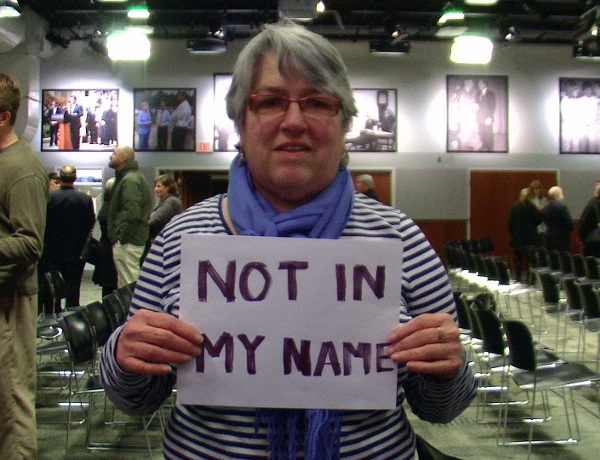 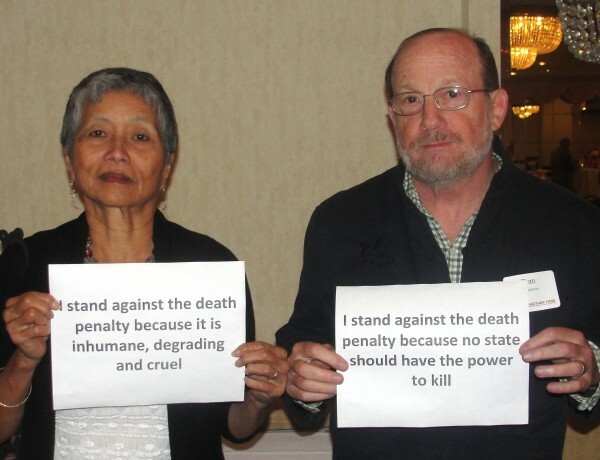 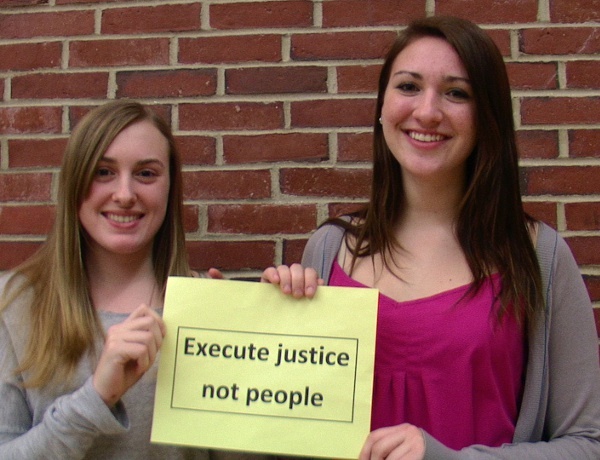 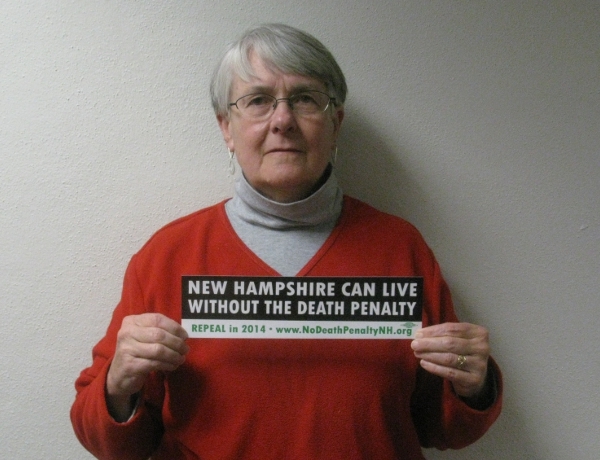 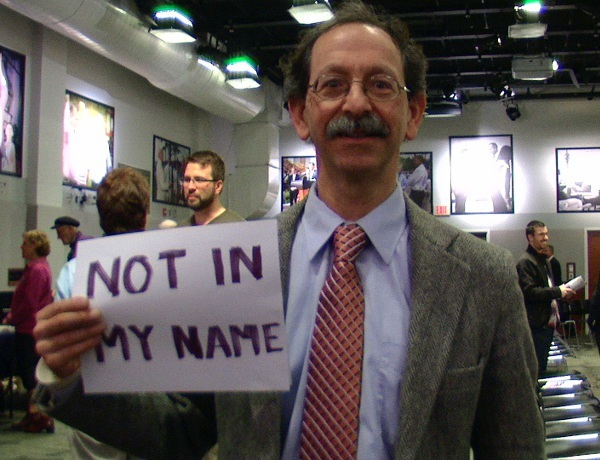 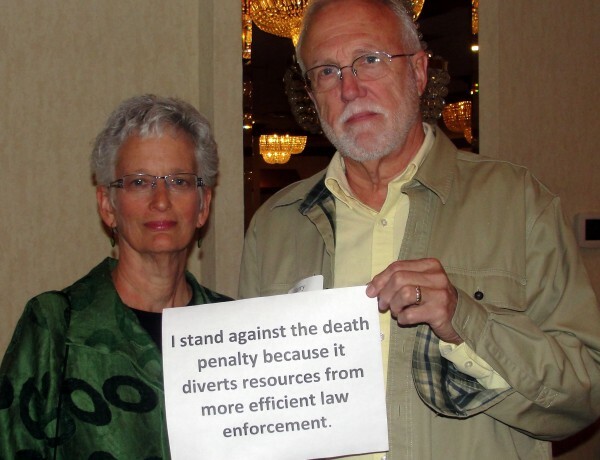 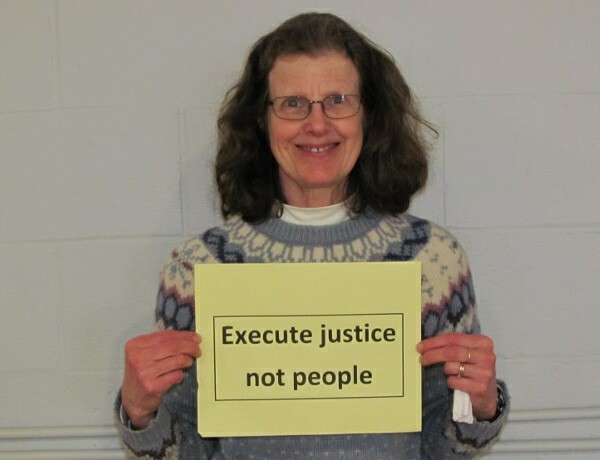 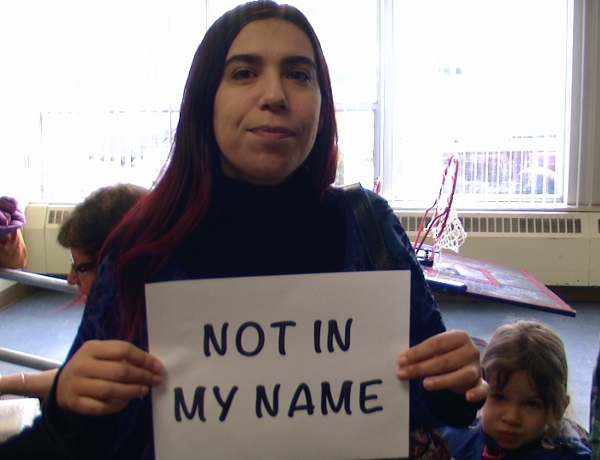 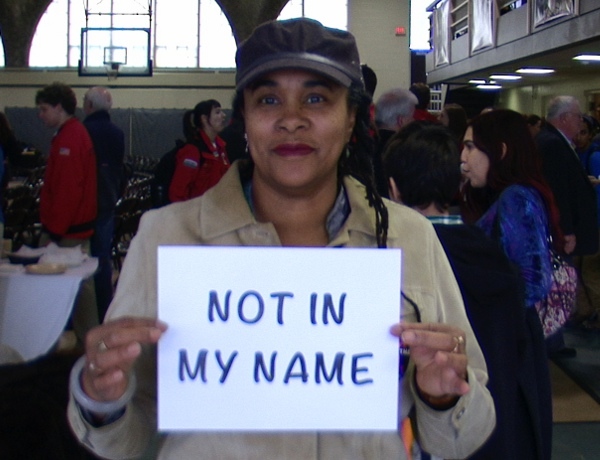 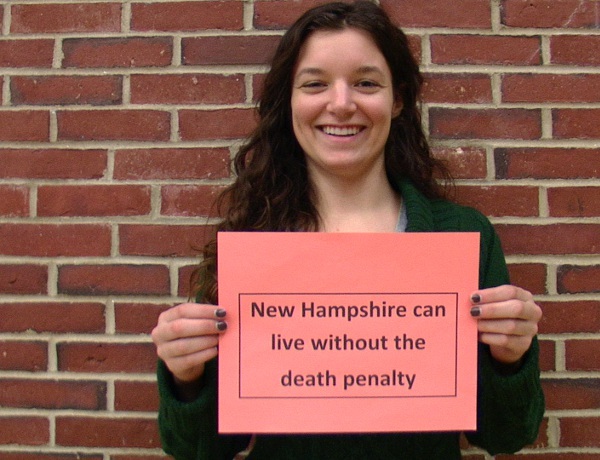 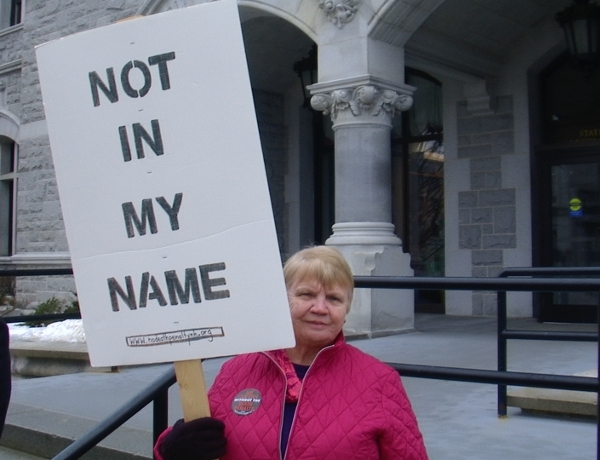 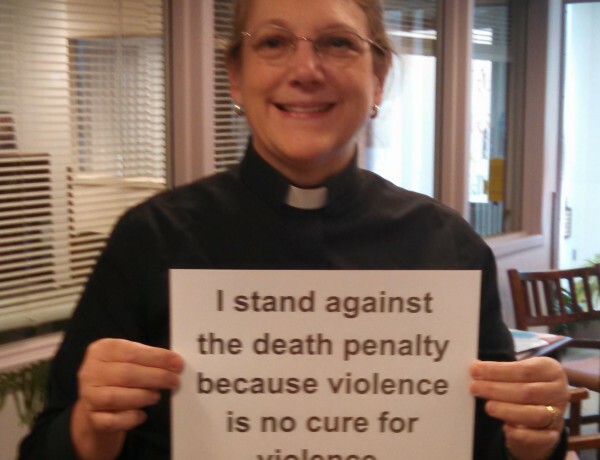 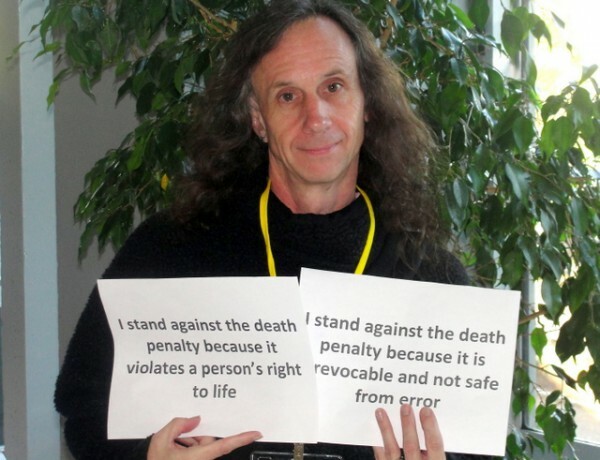 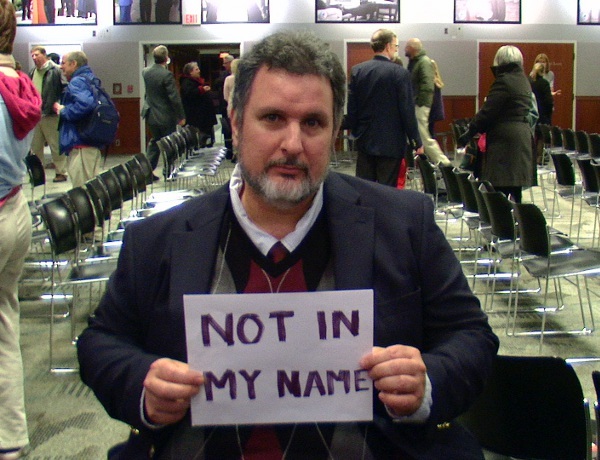 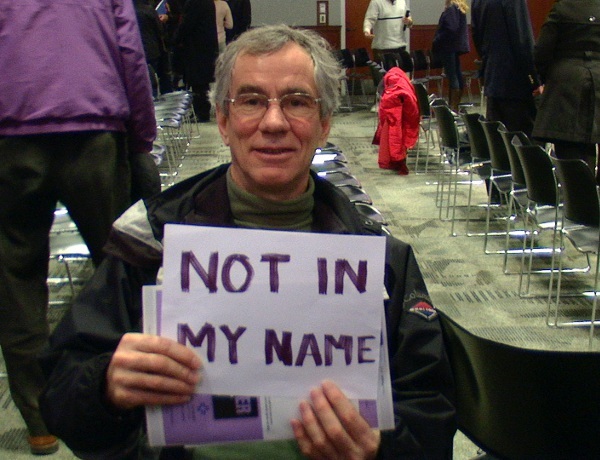 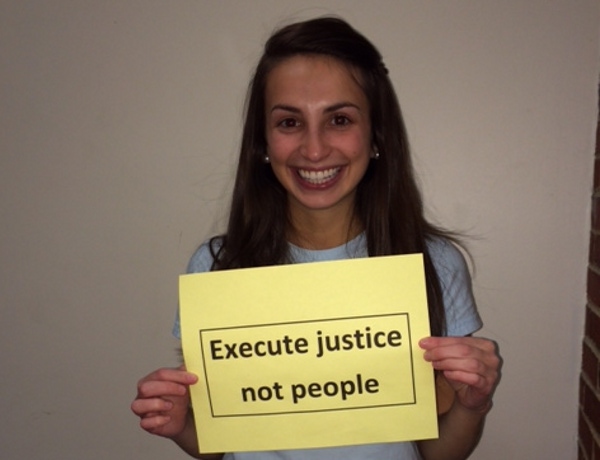 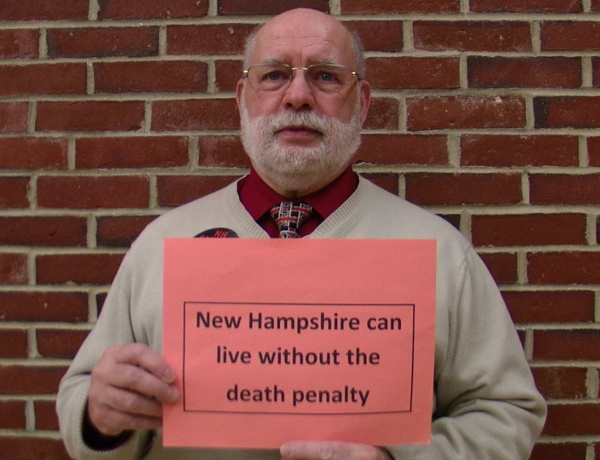 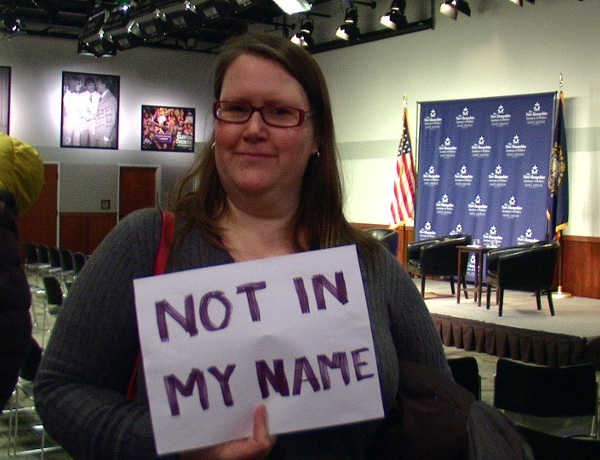 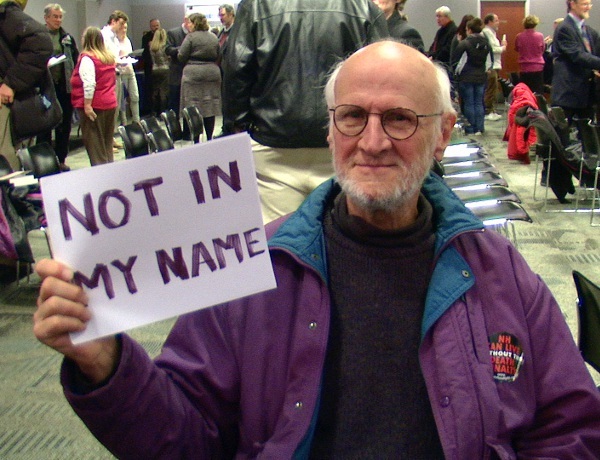 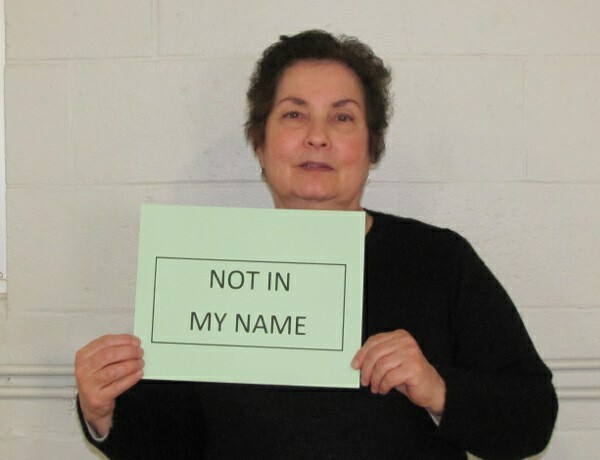 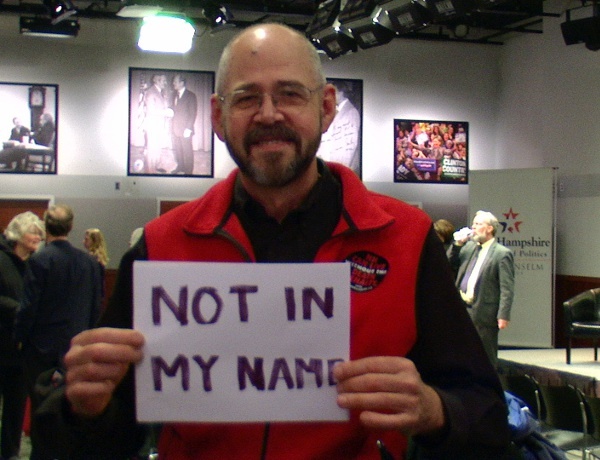 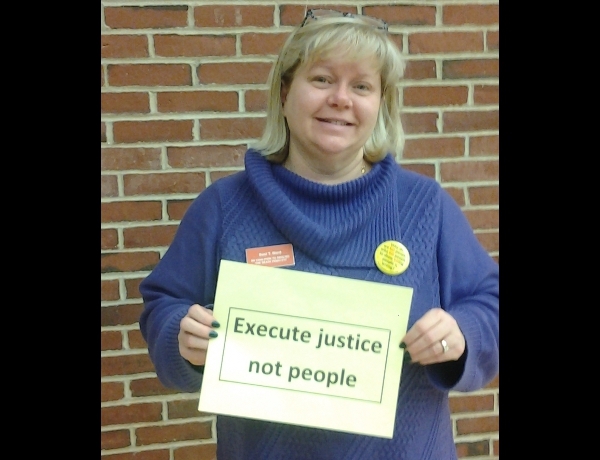 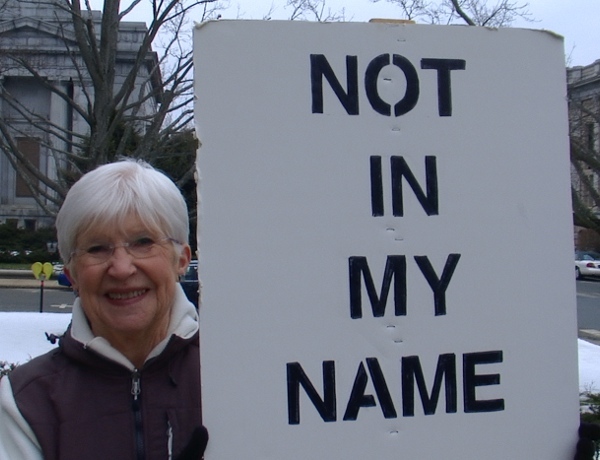 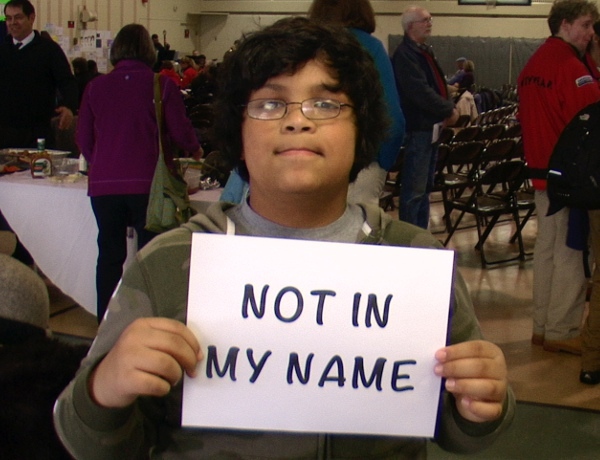 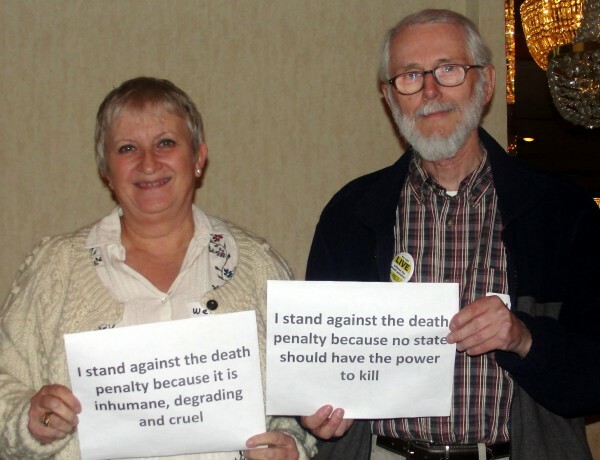 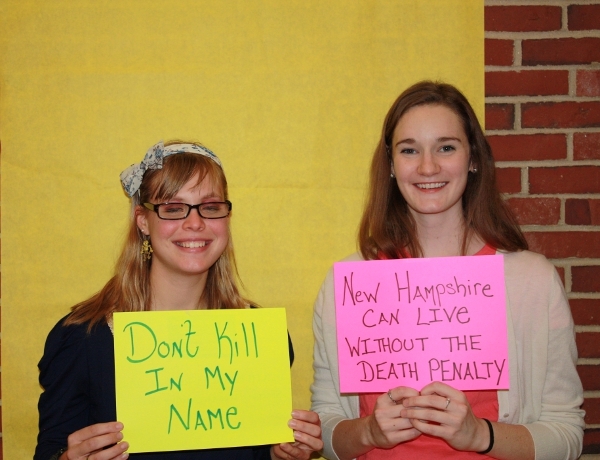 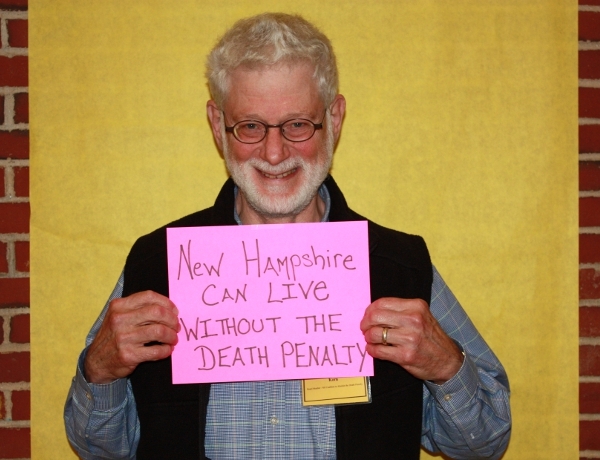 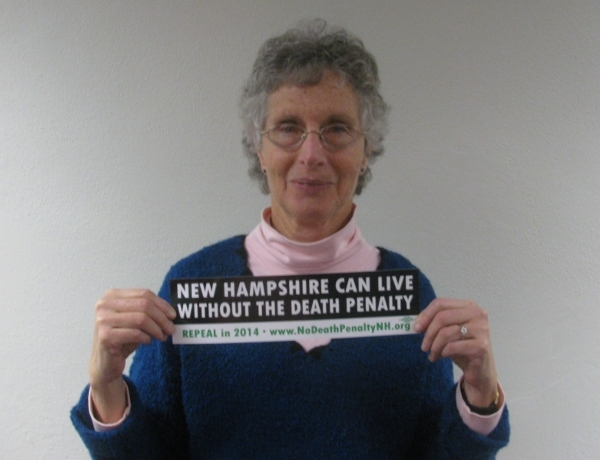 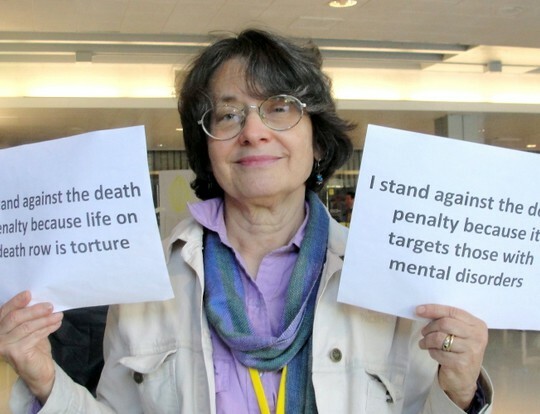 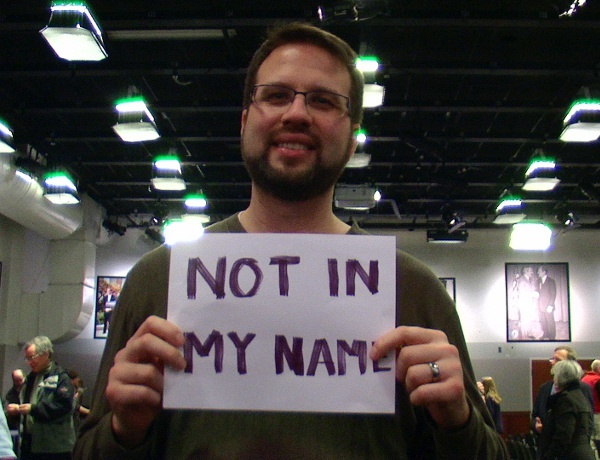 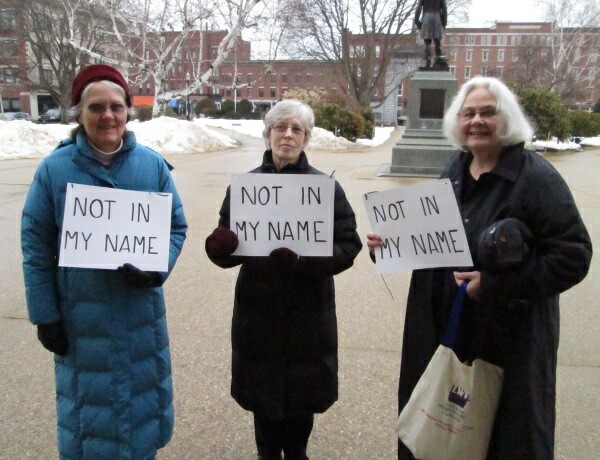 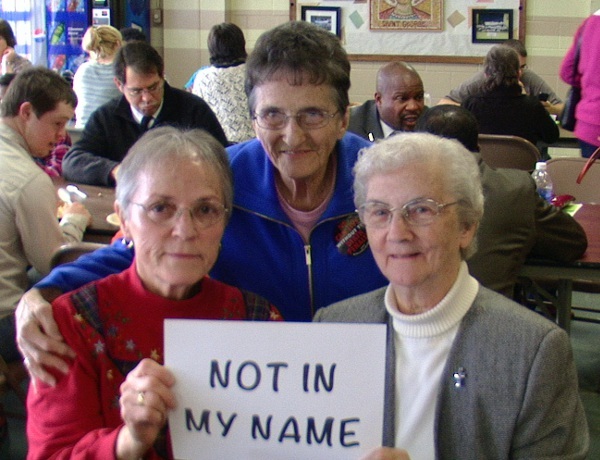 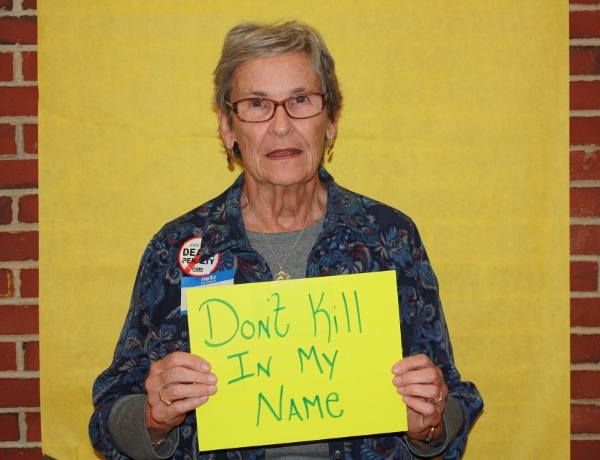 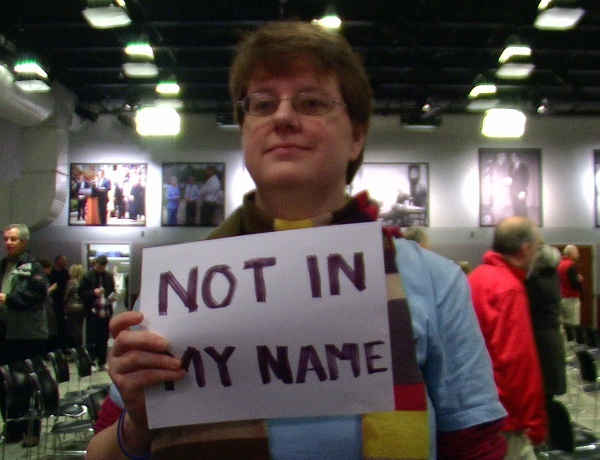 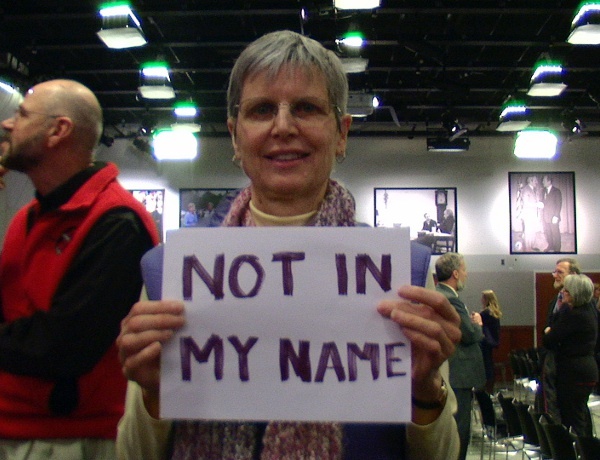 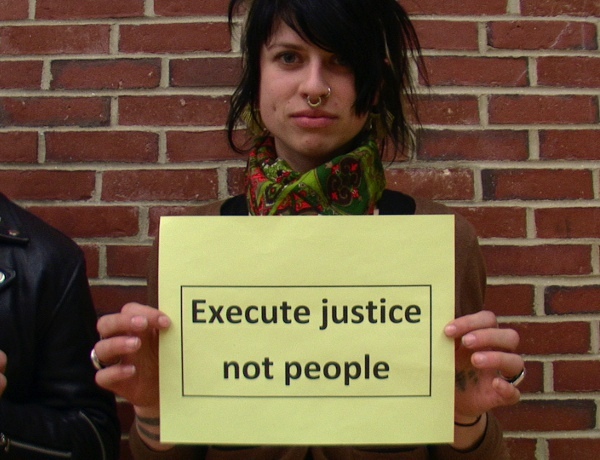 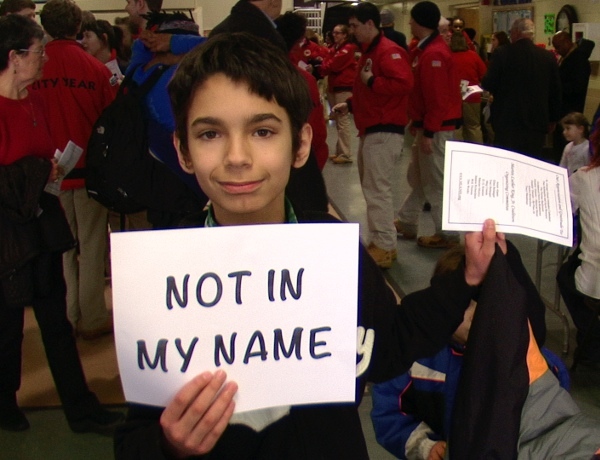 Diocese of Manchester Bishop Peter Libasci and Episcopal Bishop of New Hampshire Robert Hirschfeld told why their faith makes them oppose the death penalty. 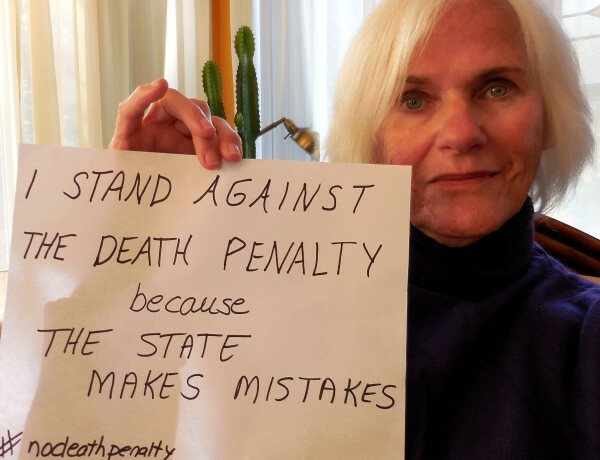 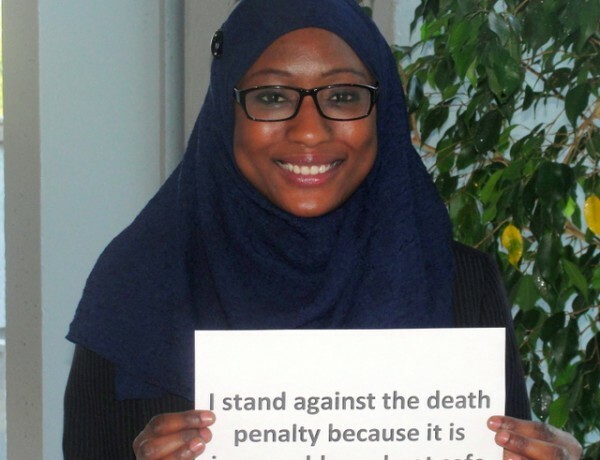 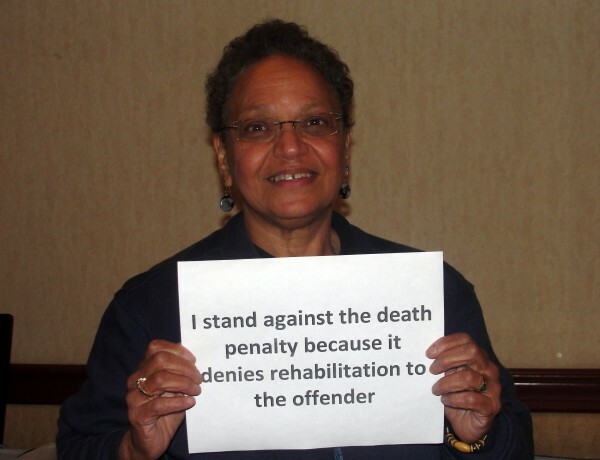 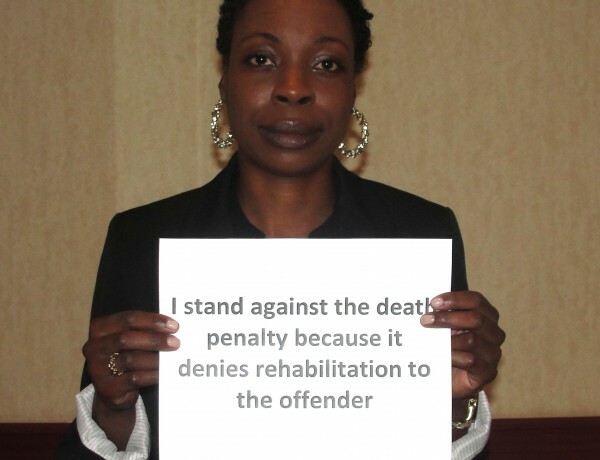 Keshen, who once served as a criminal prosecutor, said victims tell her the death penalty is a cruel joke that keeps them involved with the criminal justice system year after year and prevents them from going on their lives. 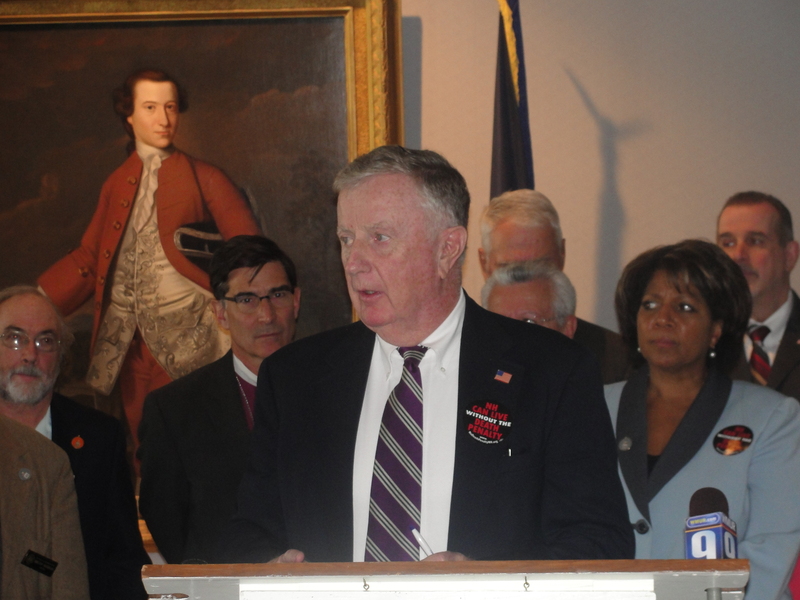 Murphy noted the Addison case has already cost $5 million to prosecute and defend and is expected to cost $10 million before all the appeals are exhausted. 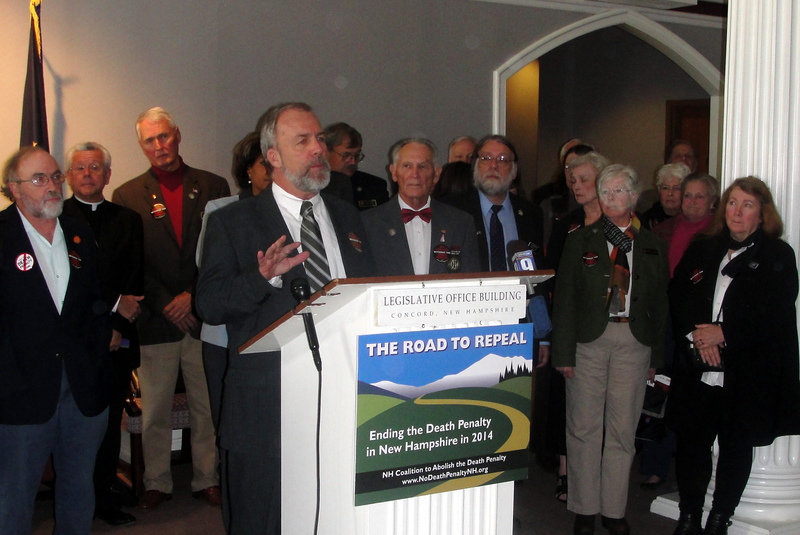 The repeal is expected to pass the House, but the Senate vote is expected to be close. 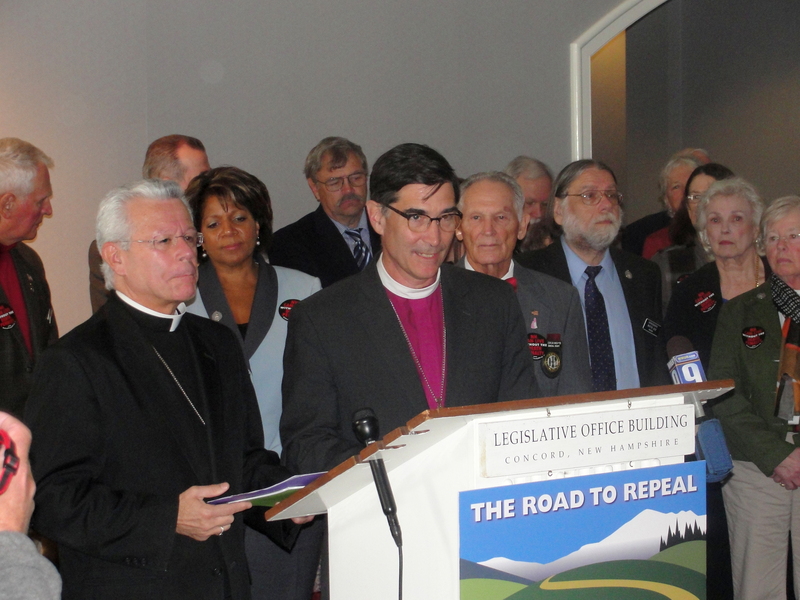 Watch video and read more news about the press conference.